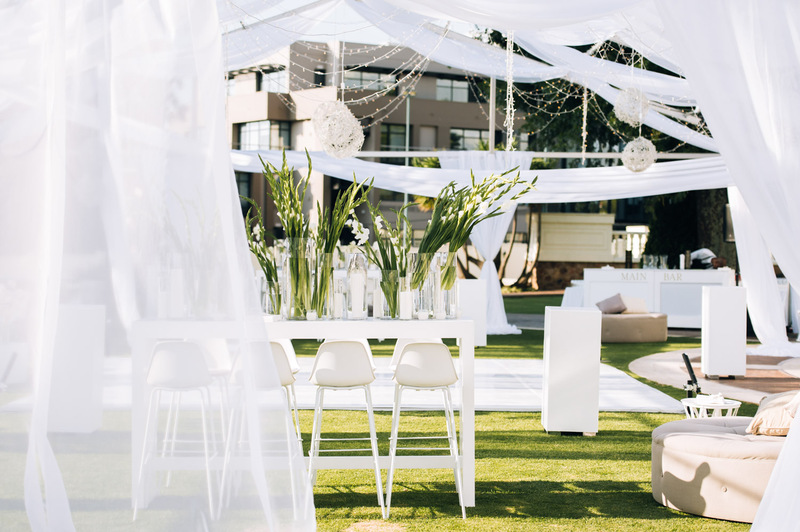 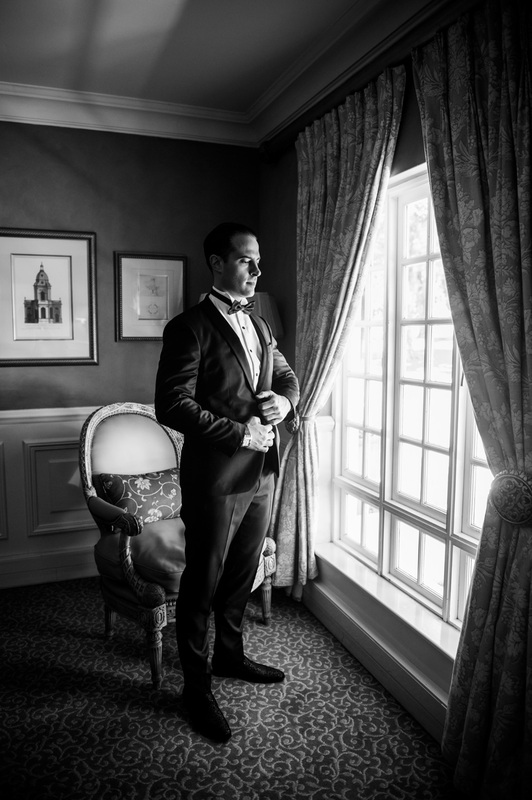 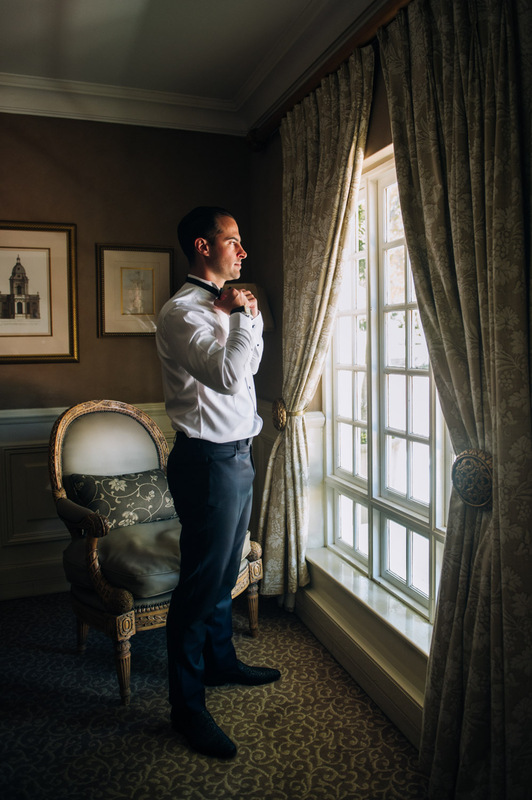 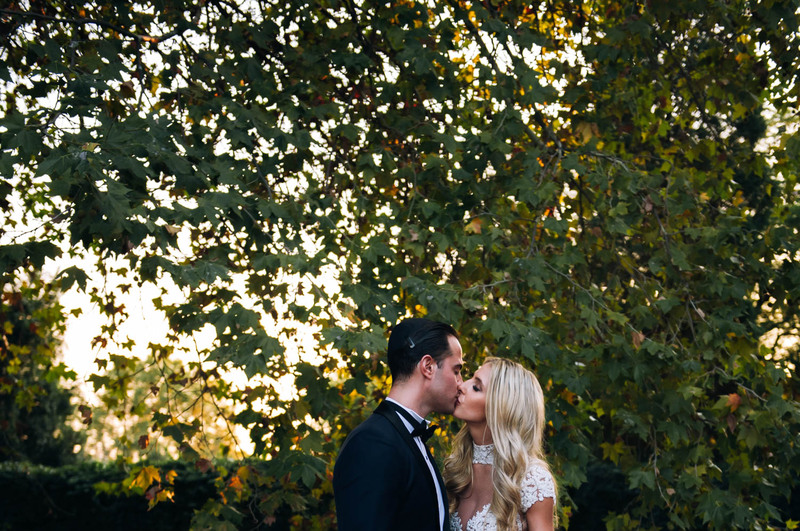 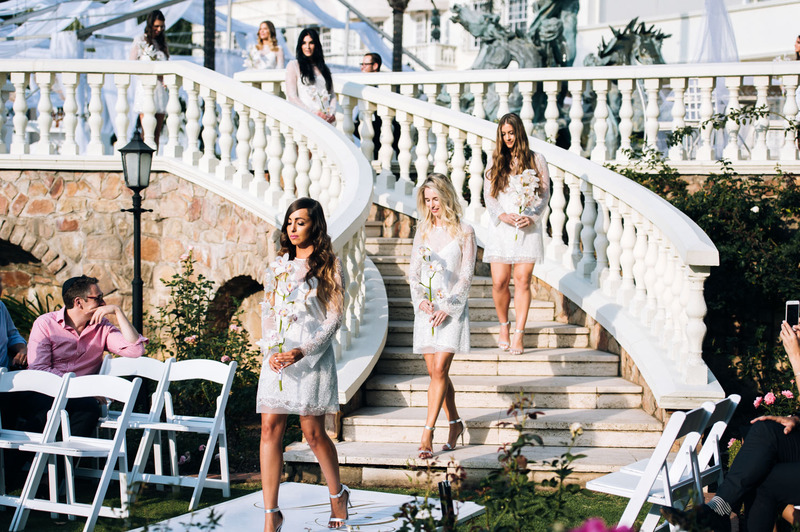 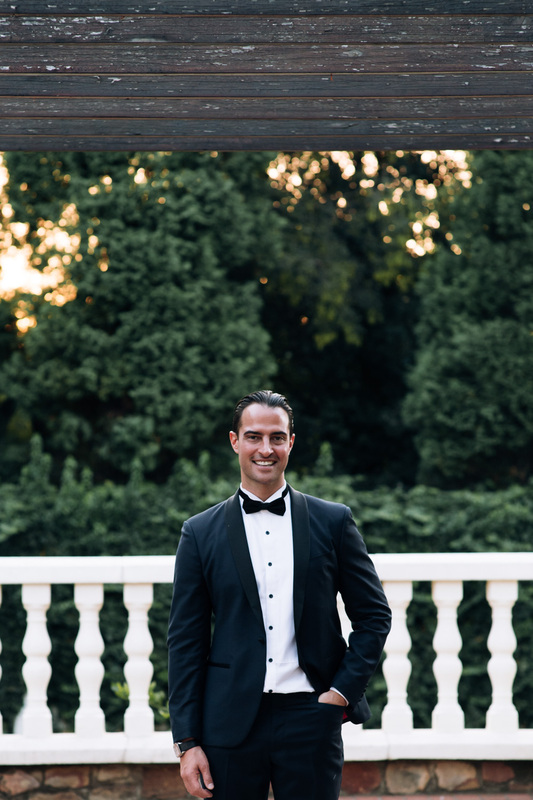 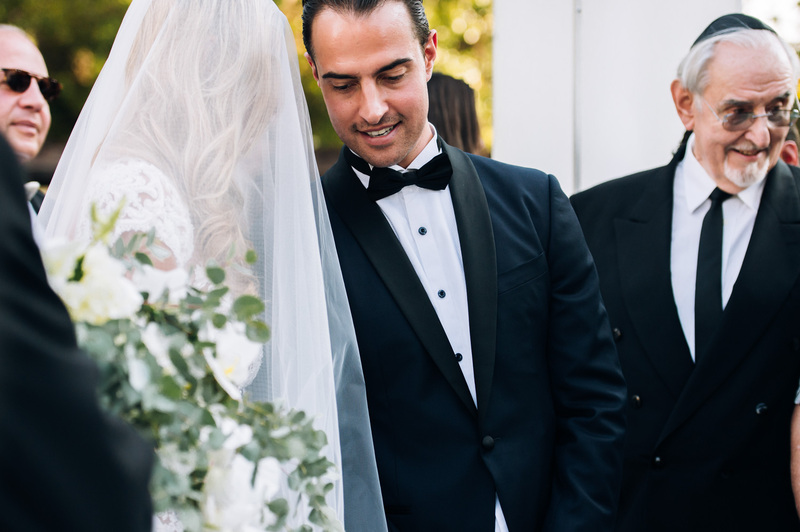 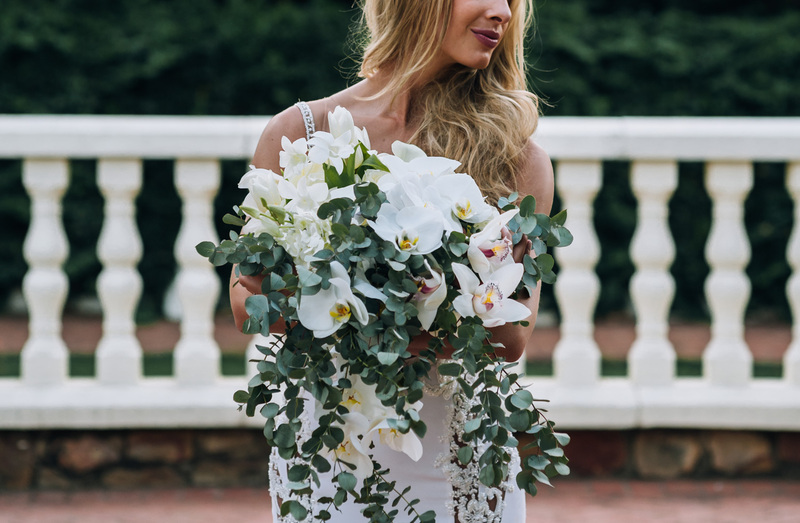 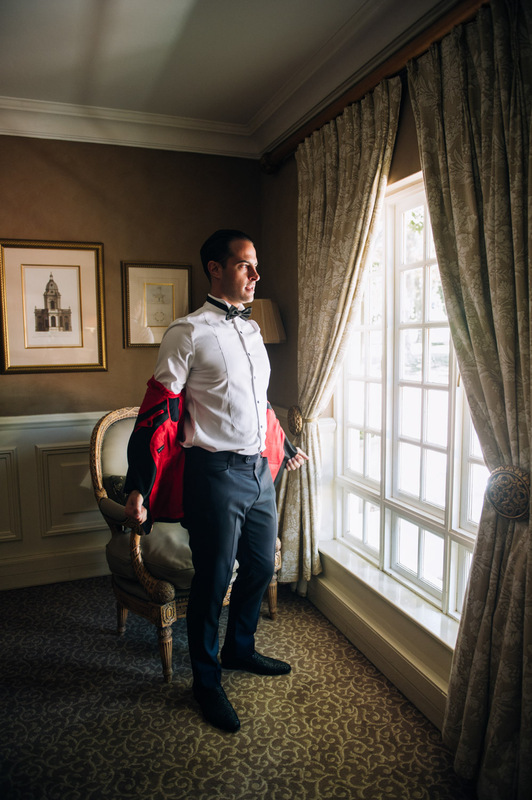 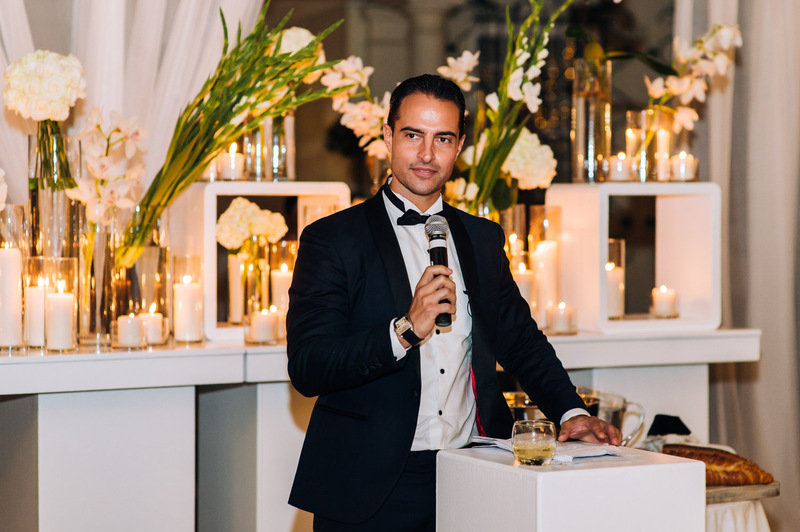 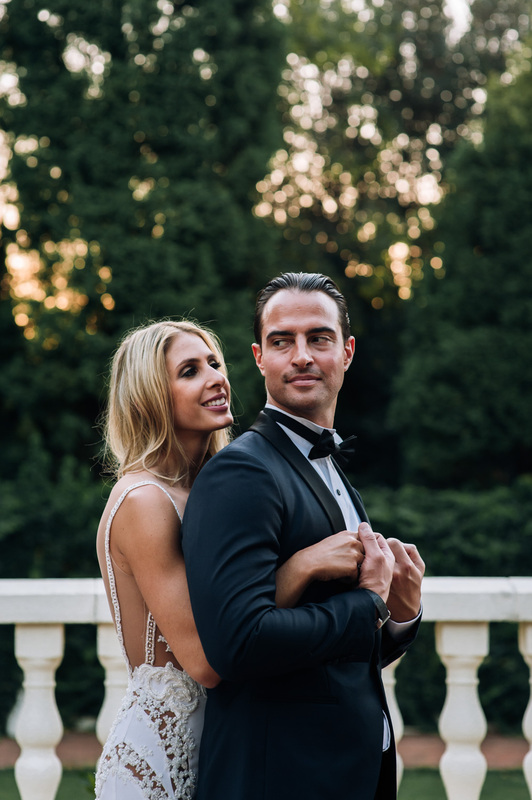 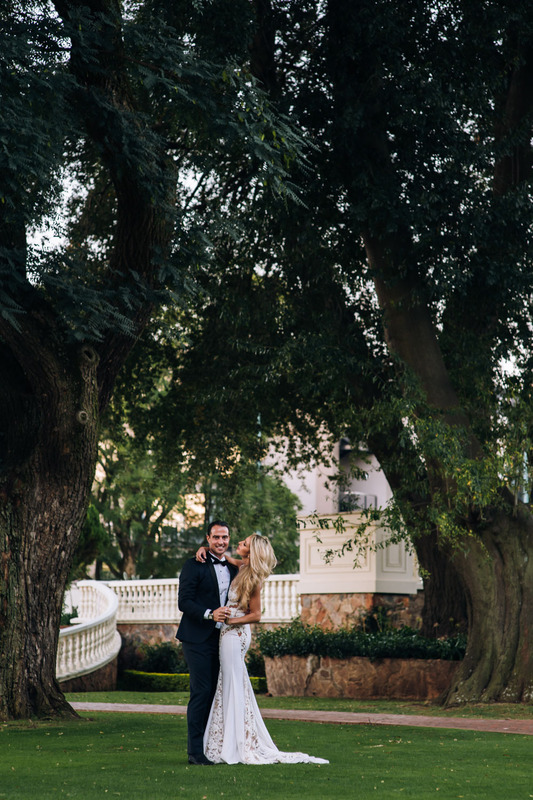 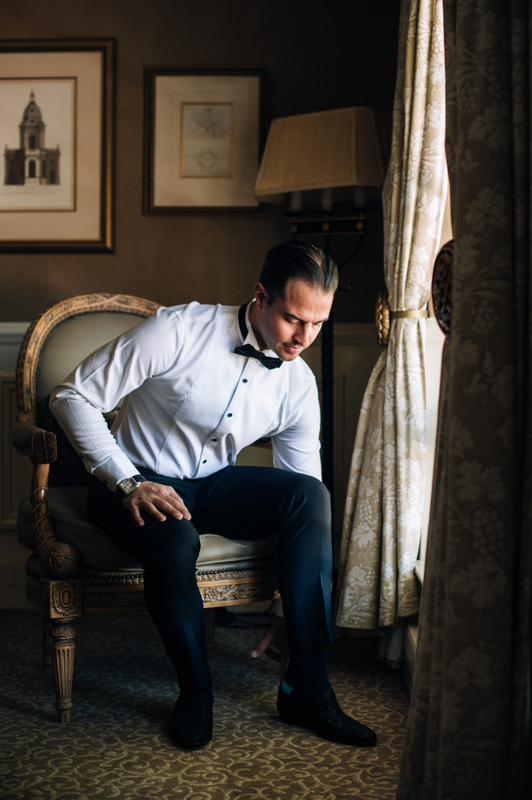 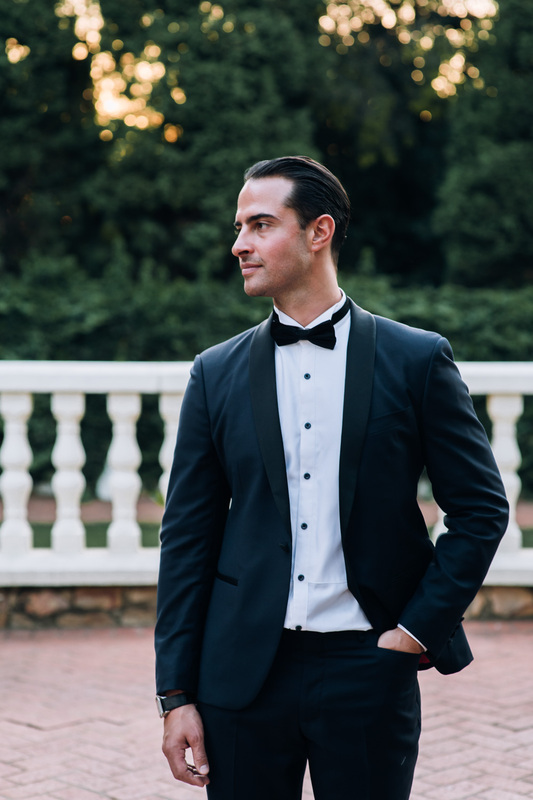 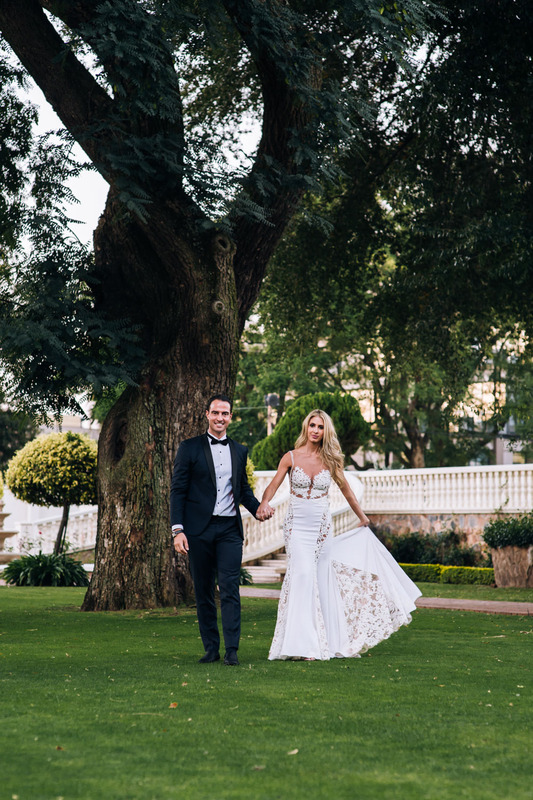 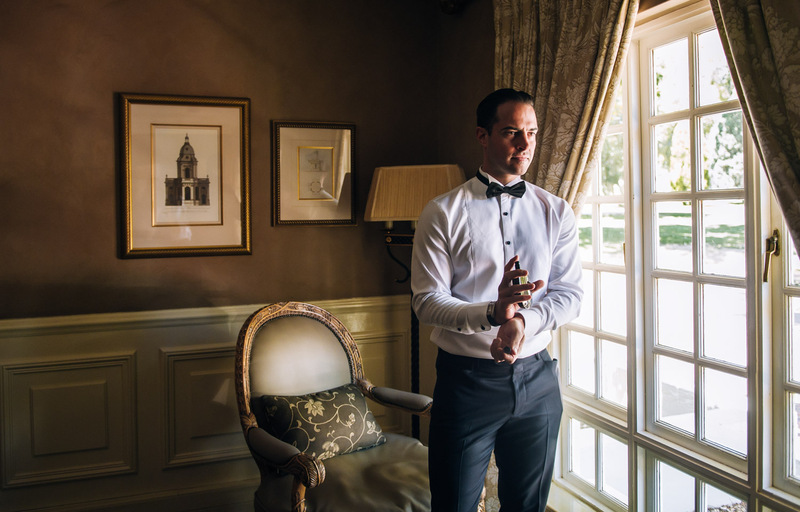 Candice & Michael truly set the bar of how the perfect lavish wedding celebration should look like at Summer Place in Johannesburg. 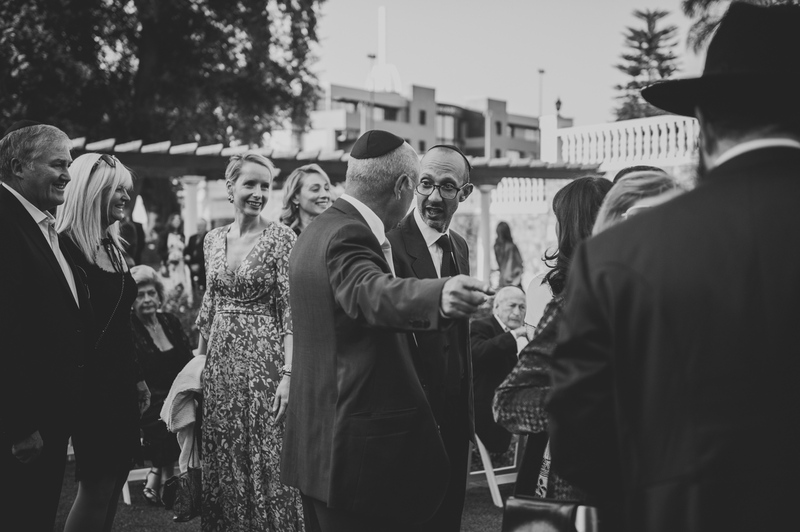 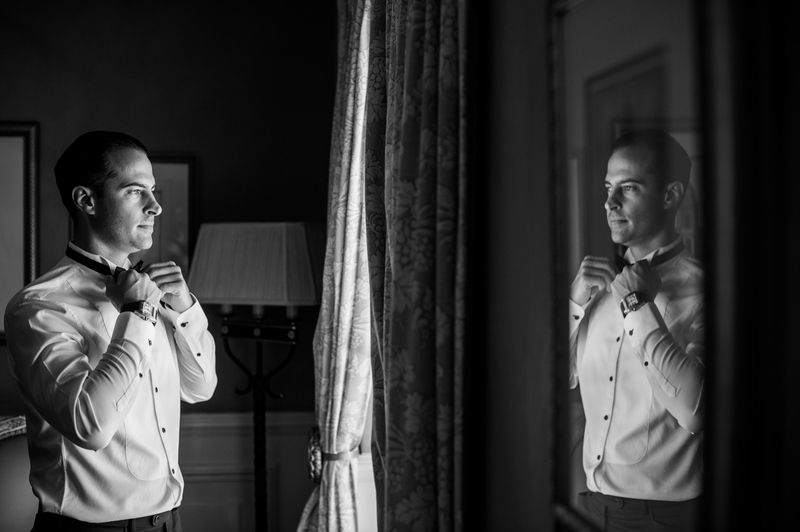 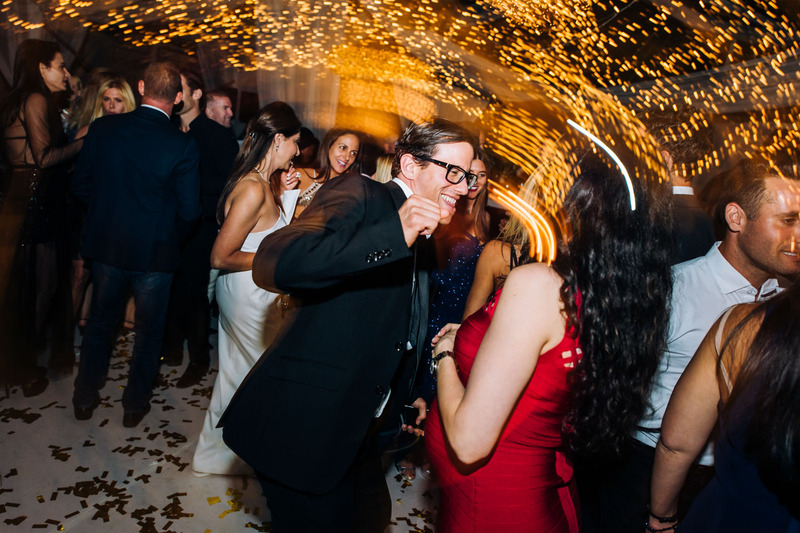 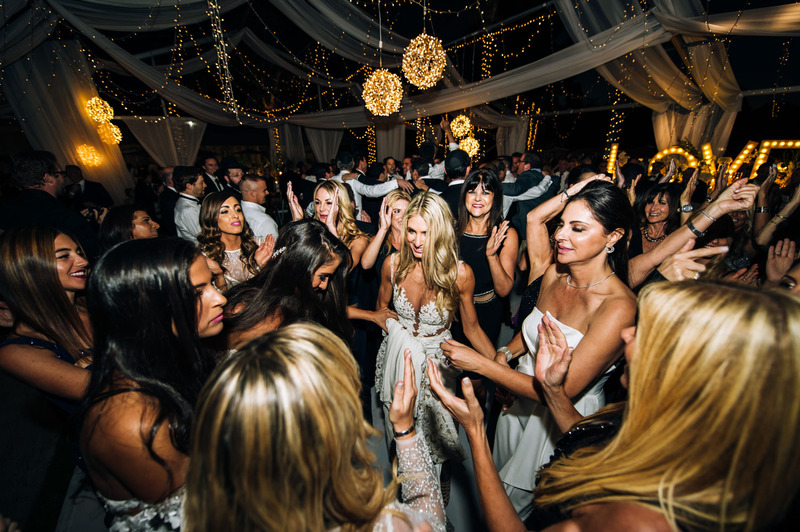 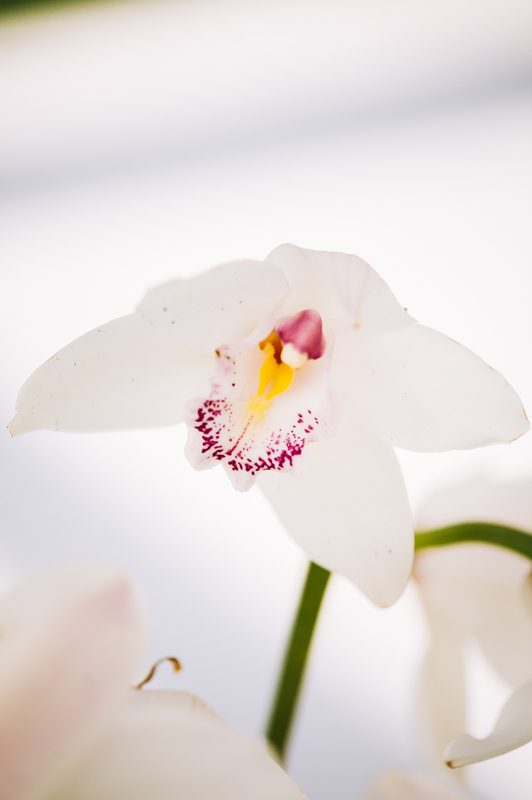 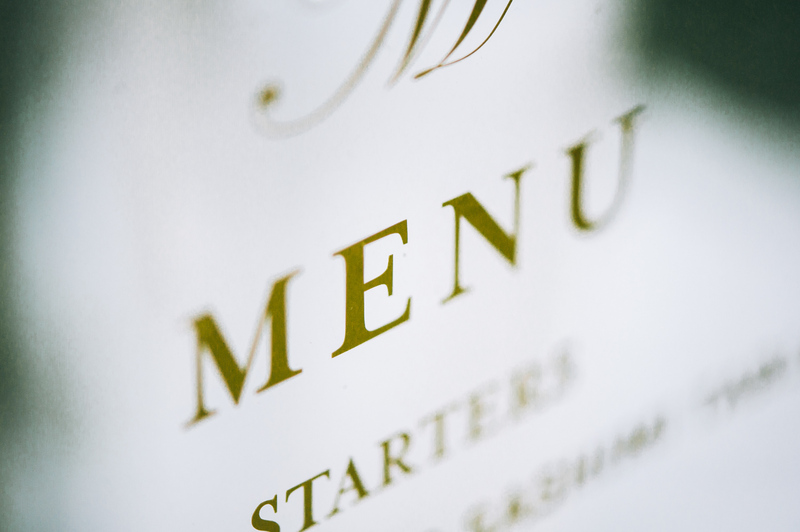 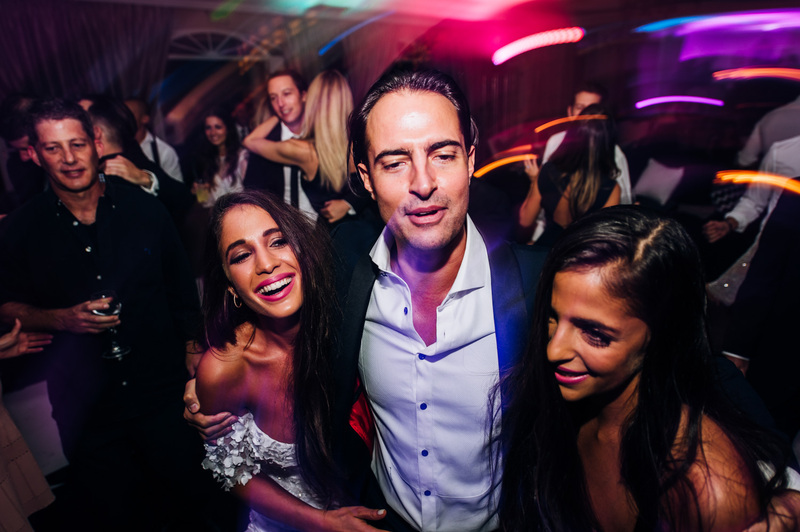 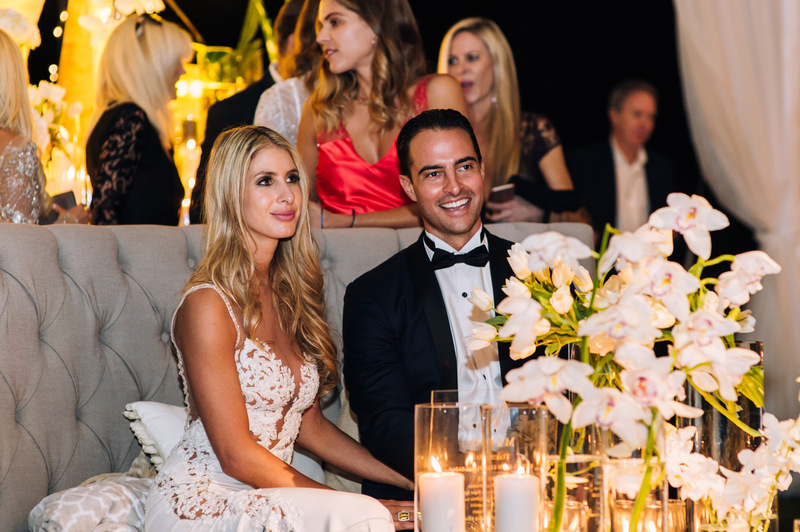 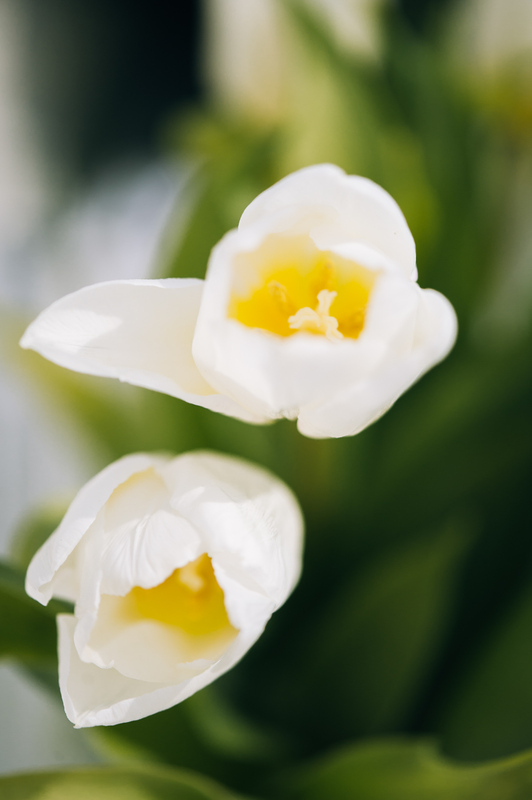 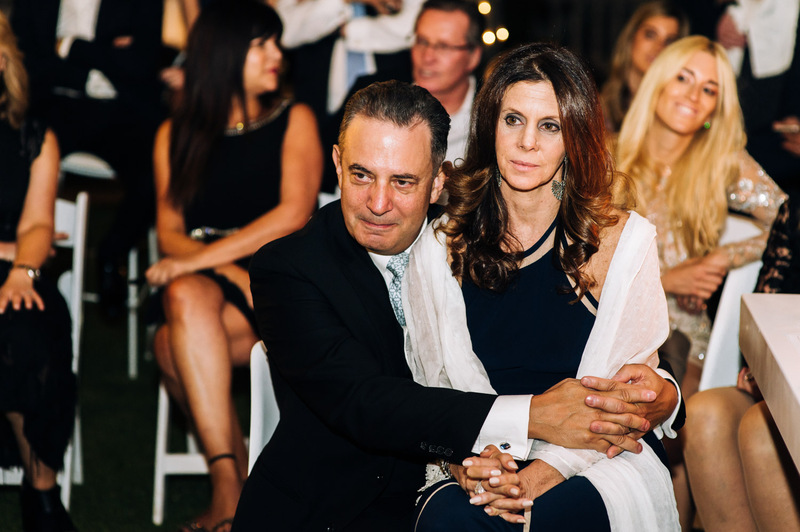 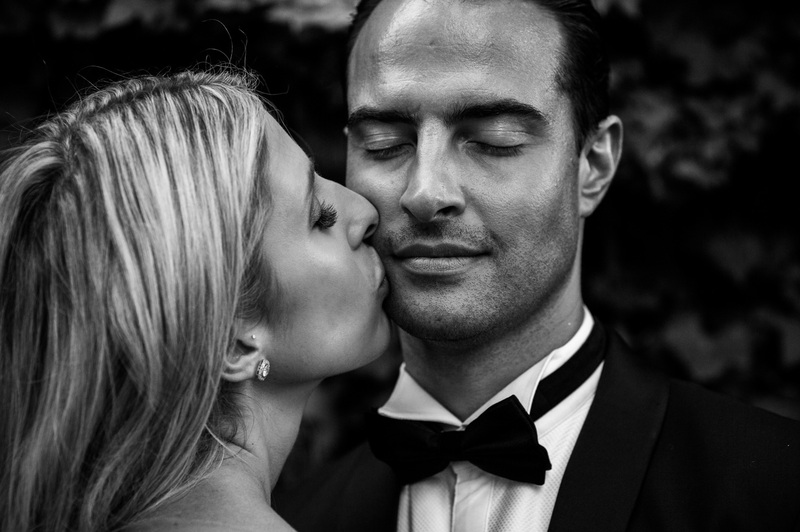 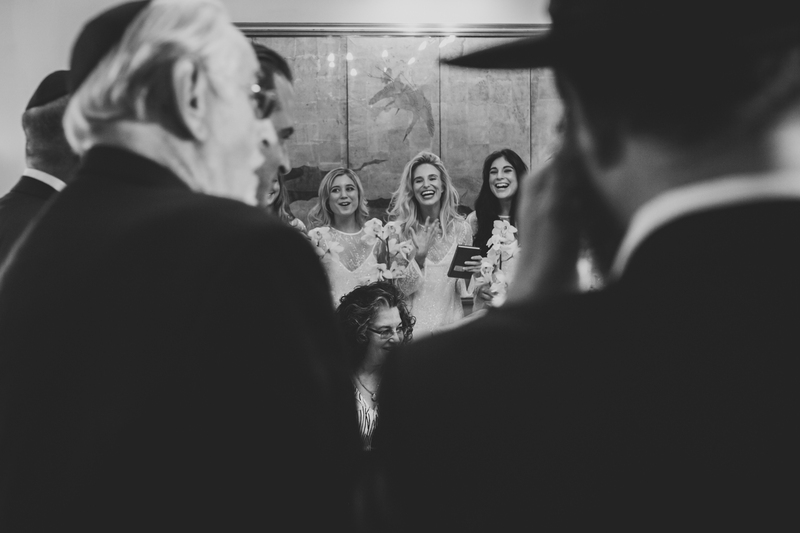 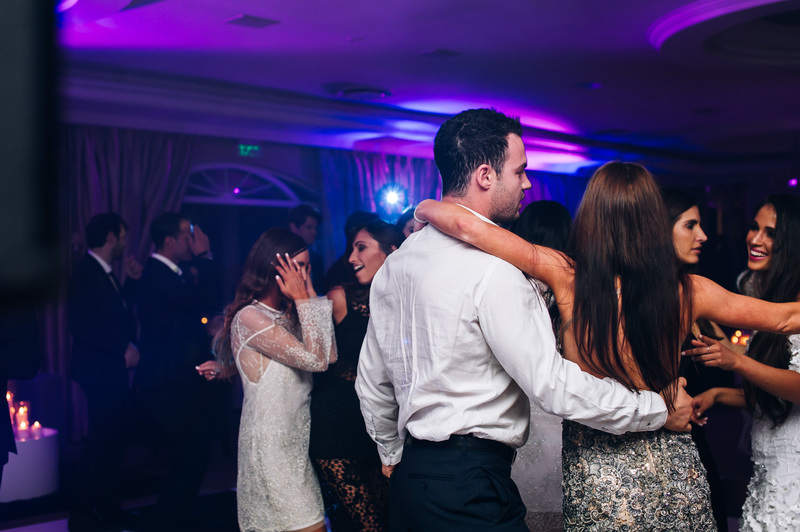 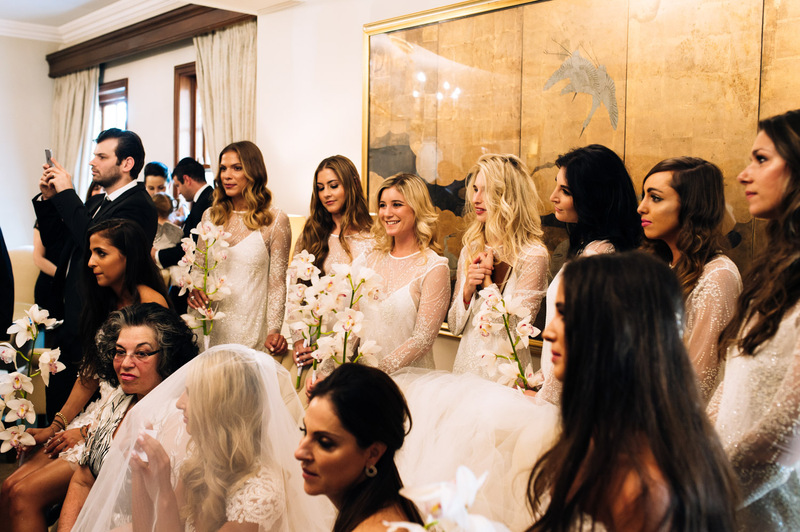 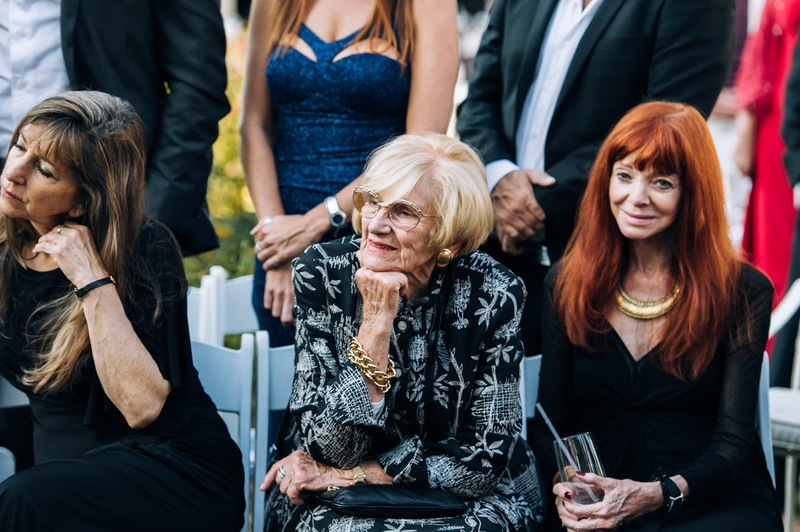 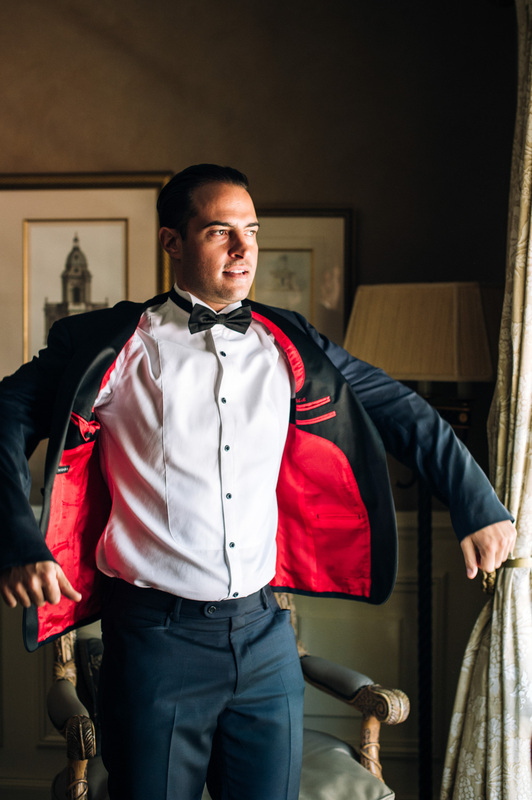 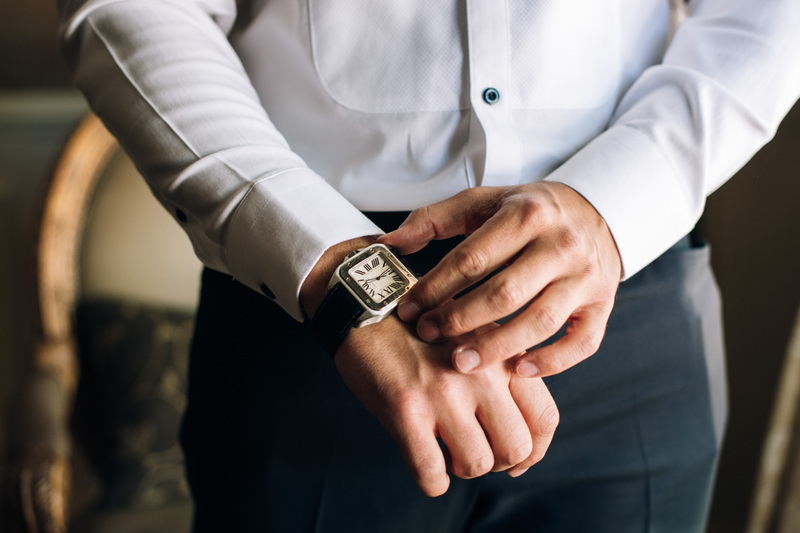 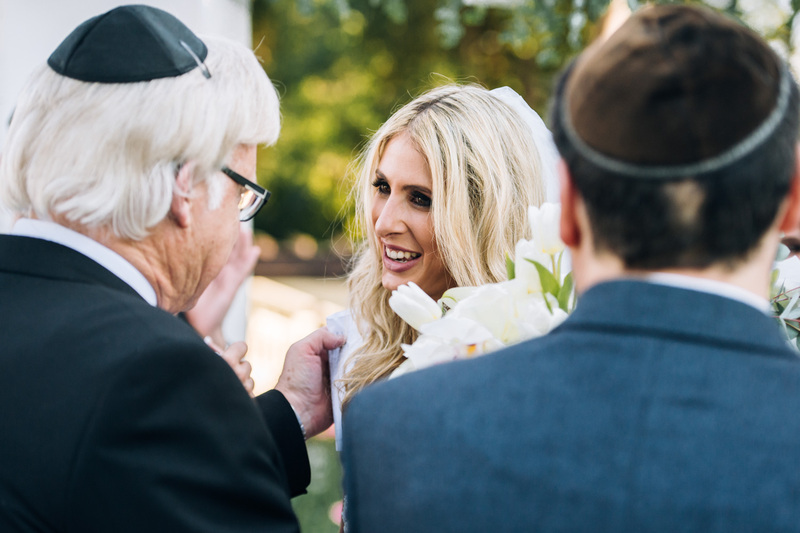 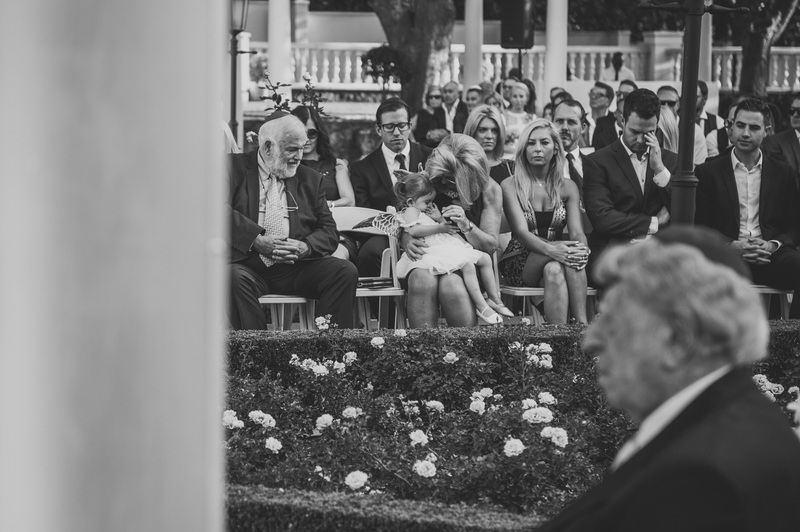 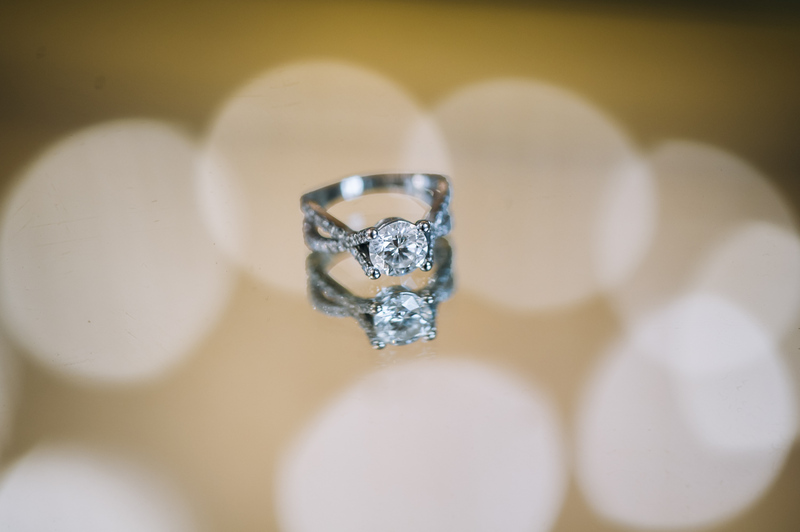 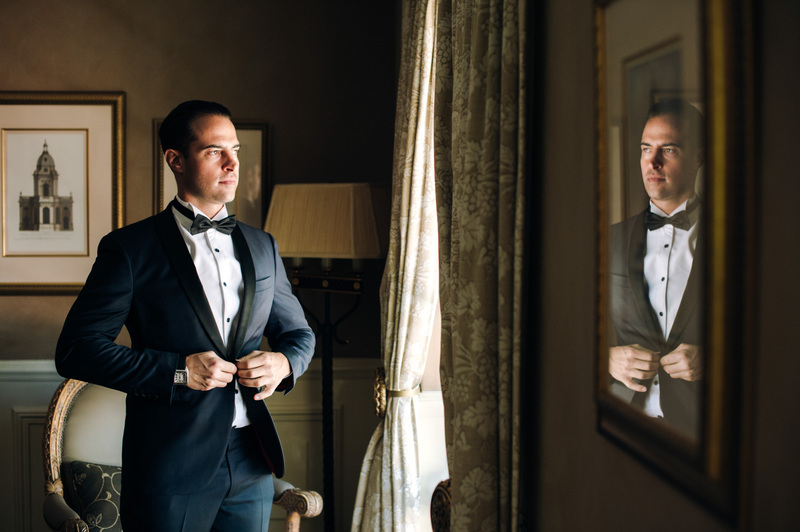 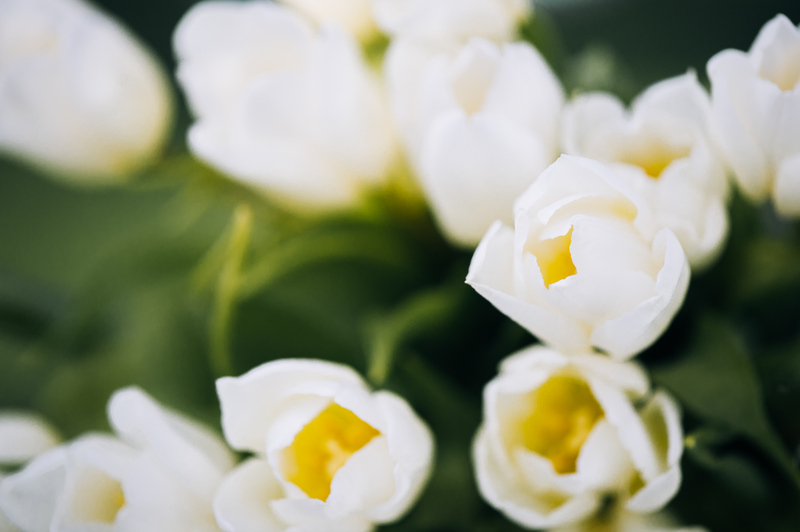 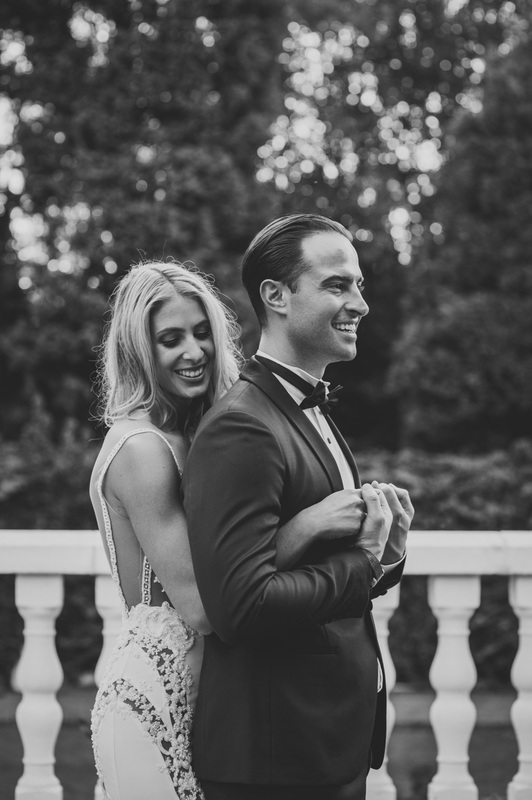 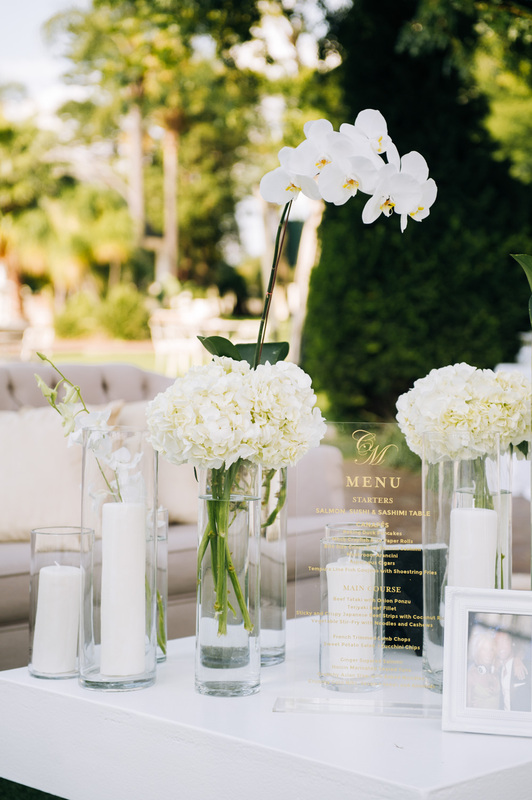 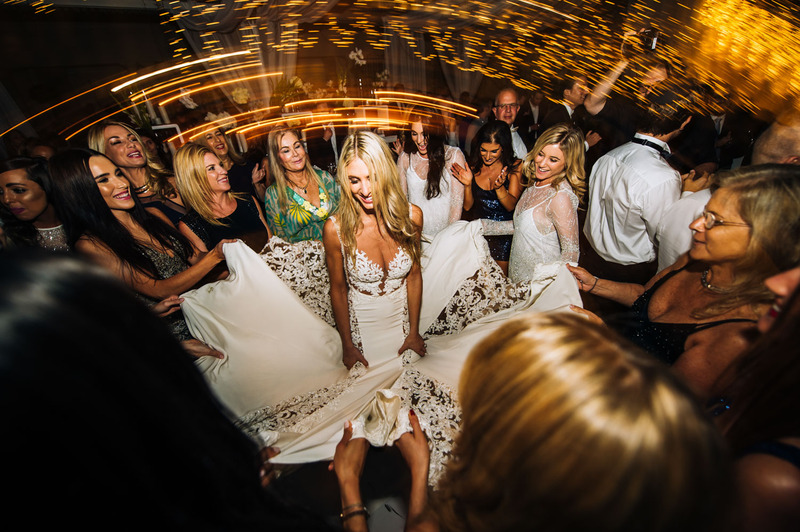 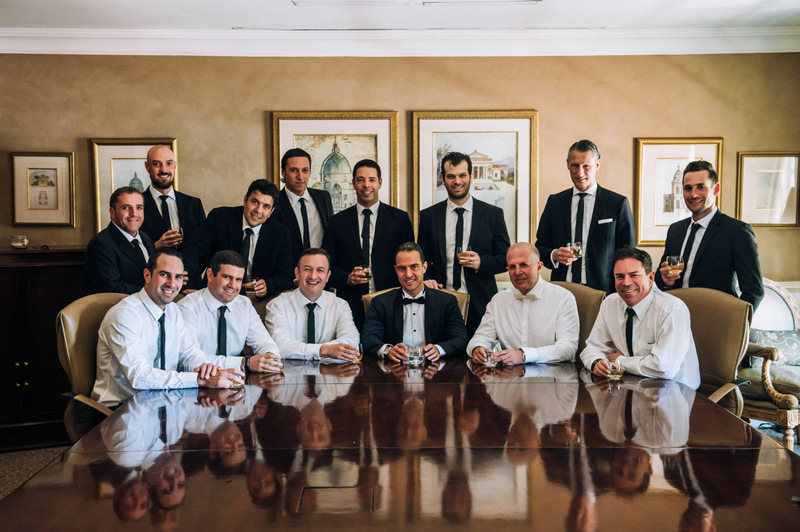 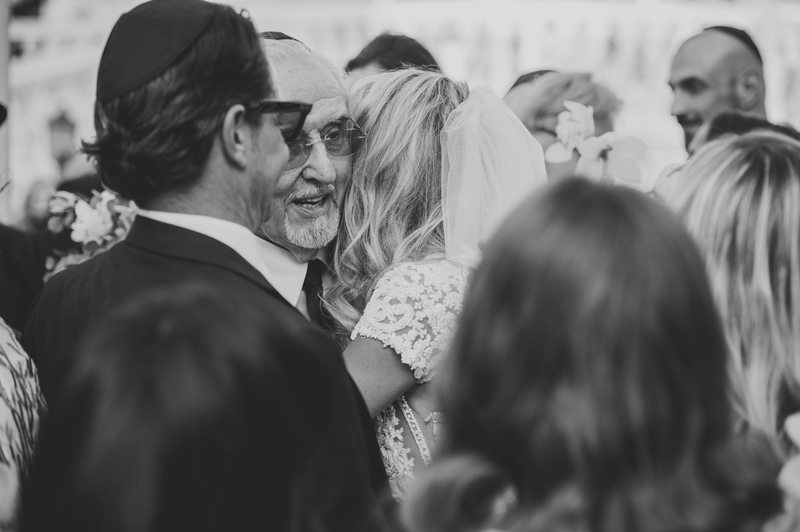 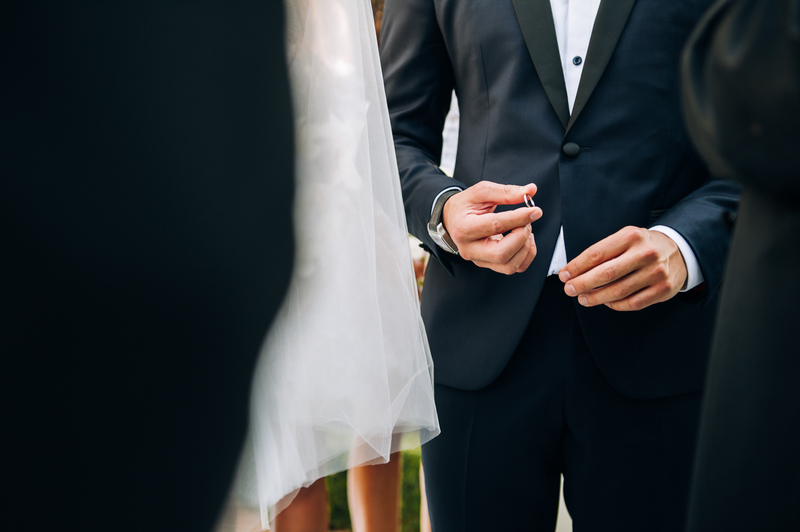 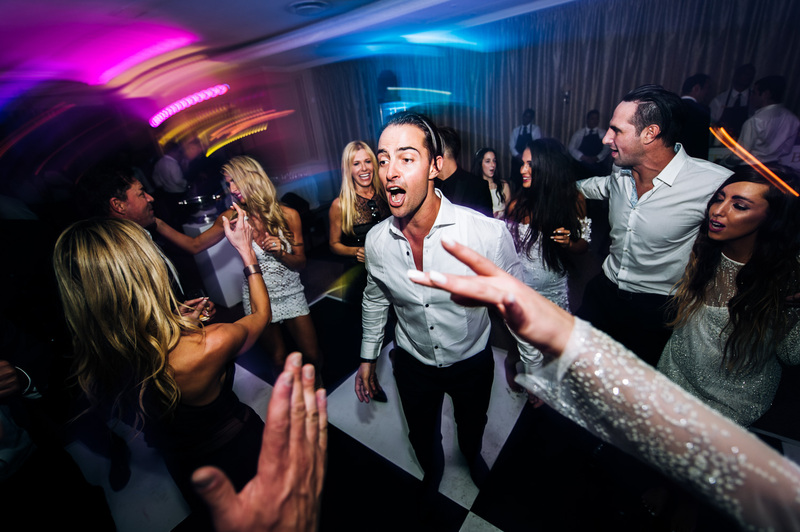 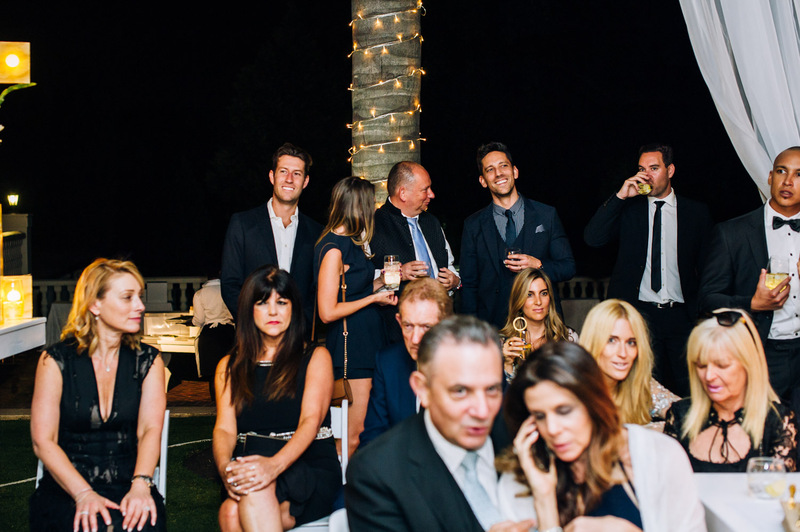 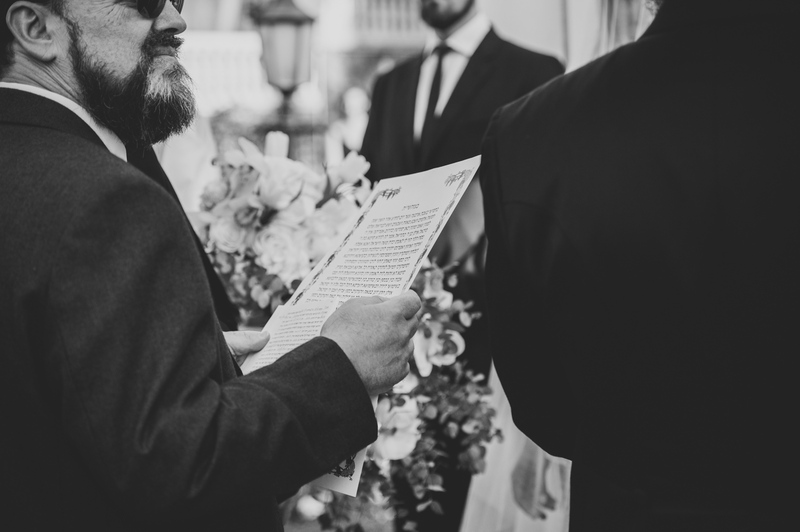 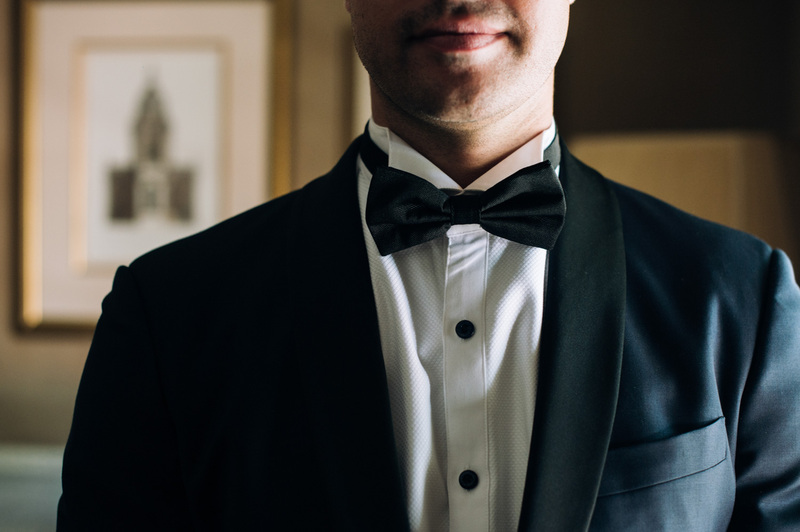 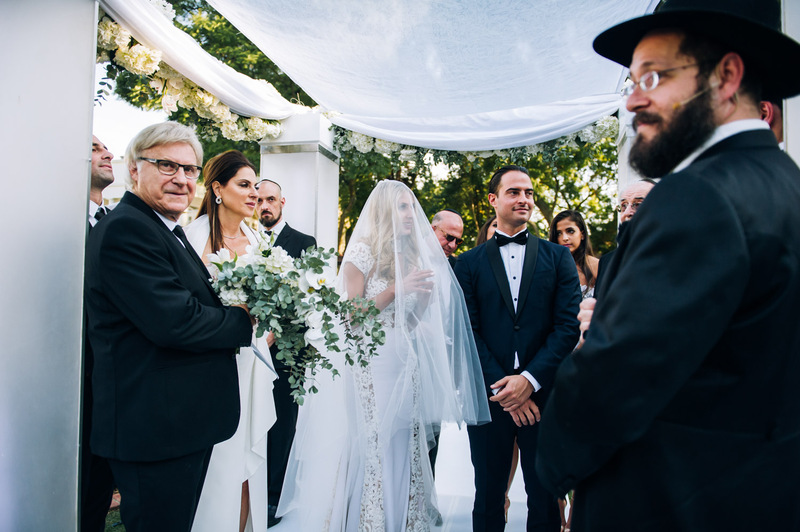 Who better to execute your perfect high key Jewish wedding than the leaders in the market, The Aleit Group. 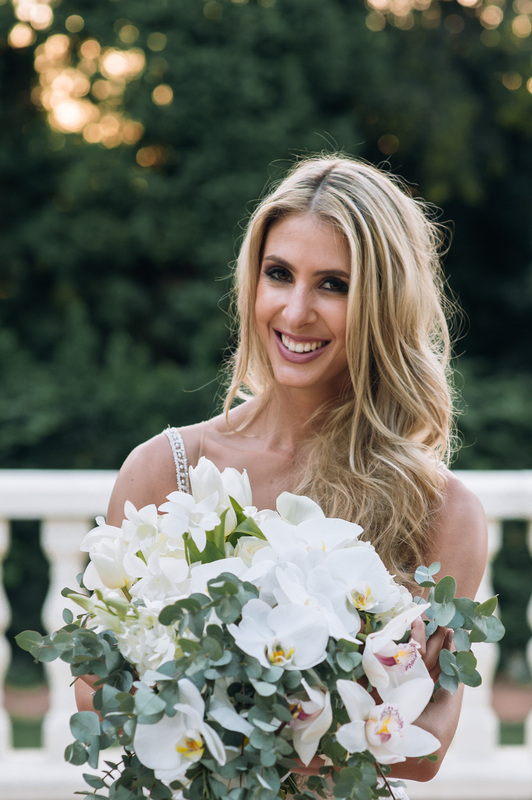 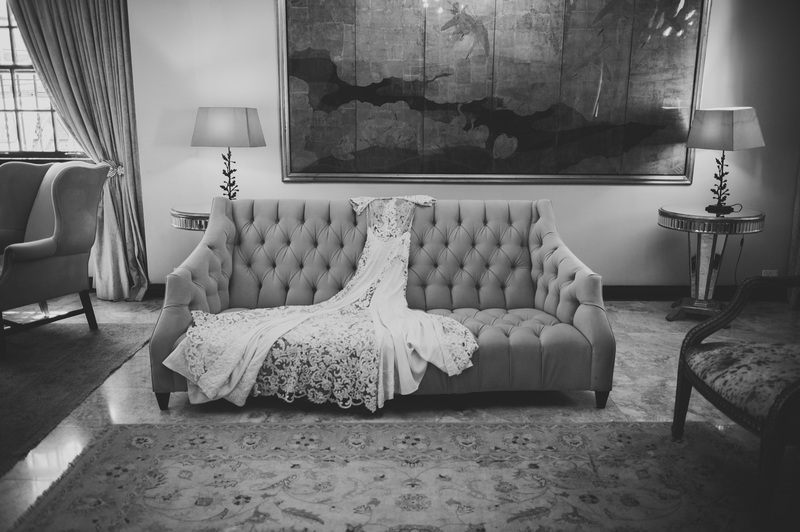 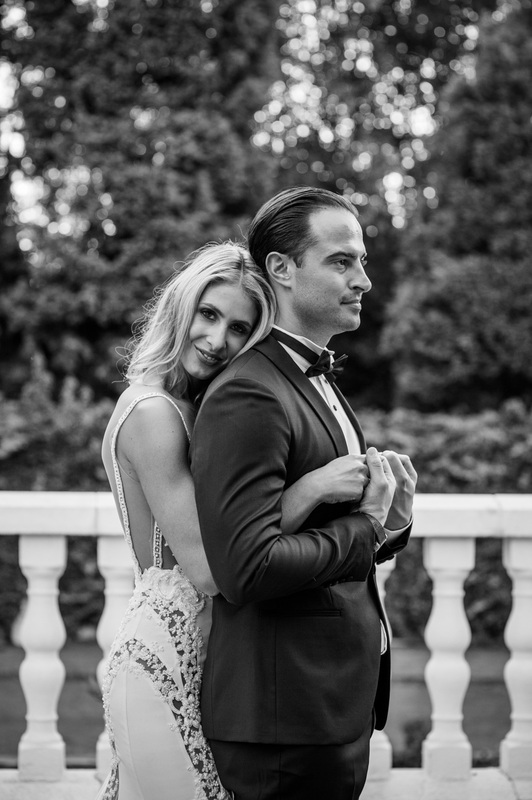 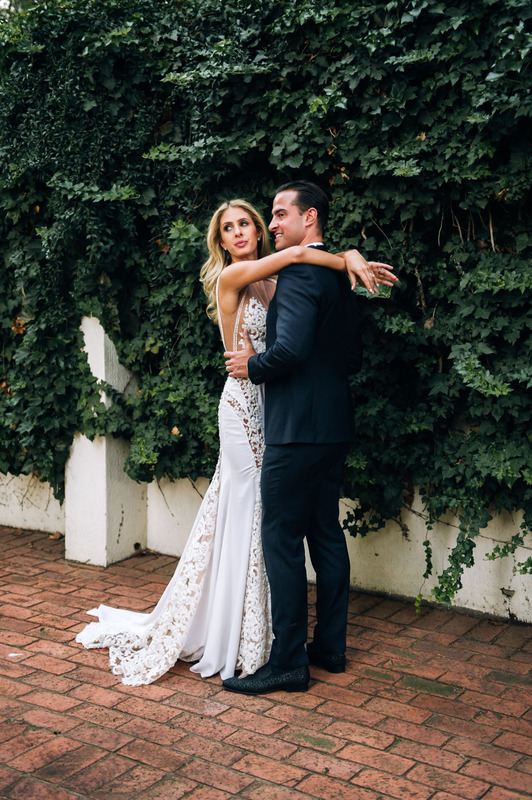 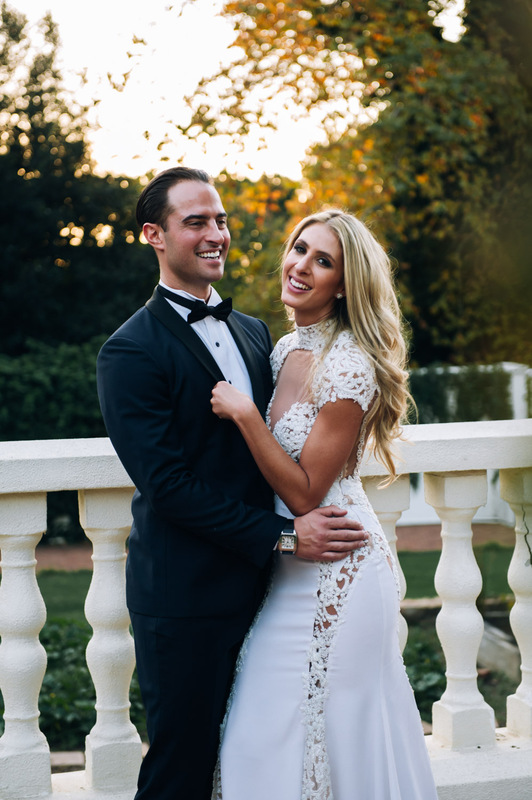 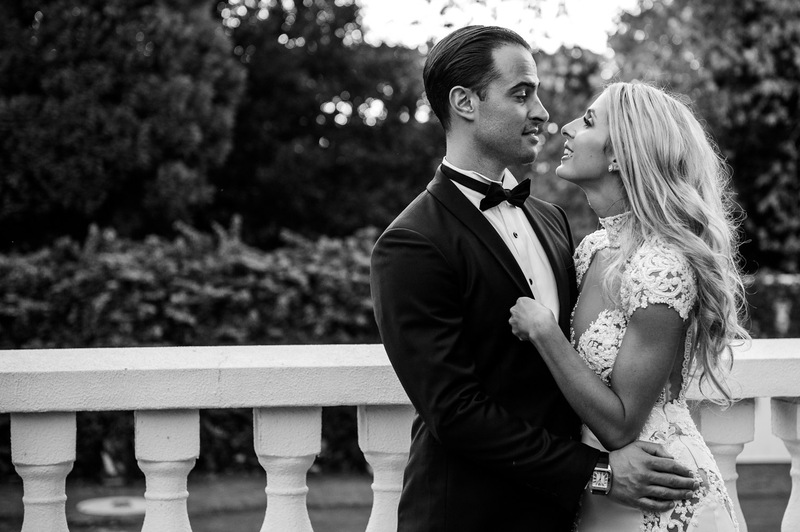 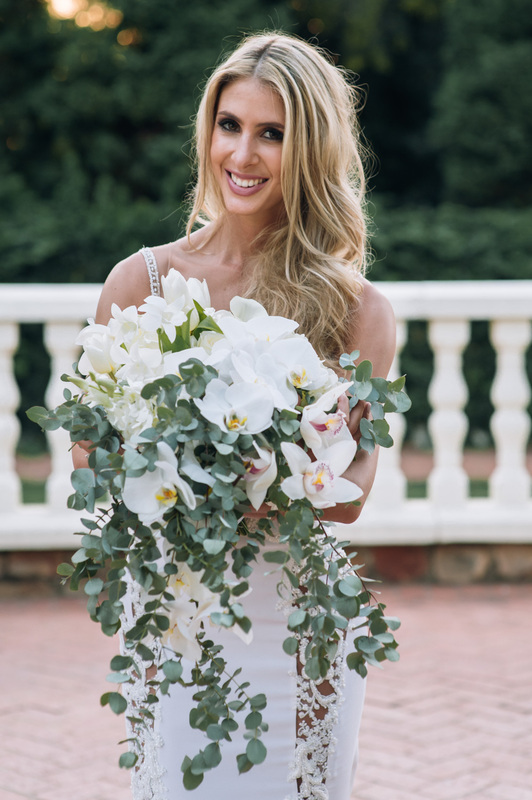 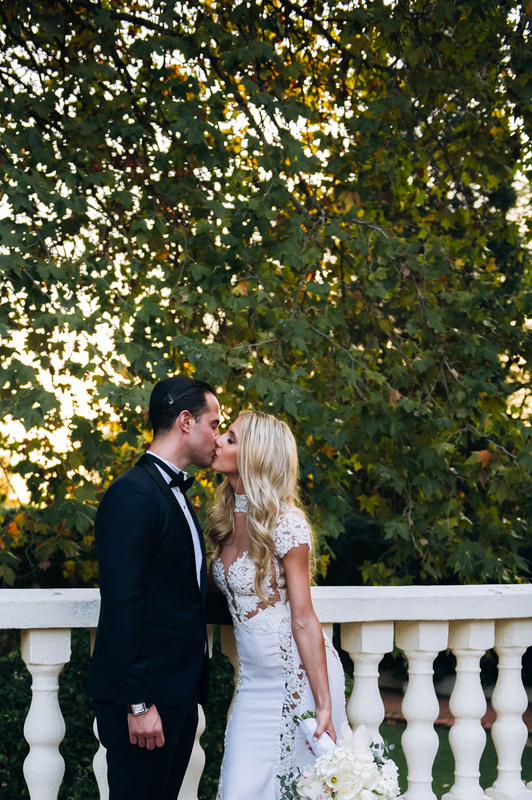 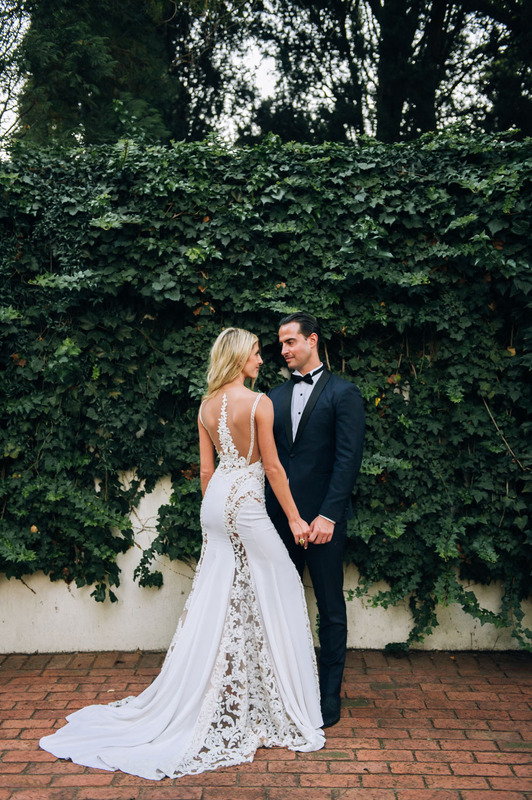 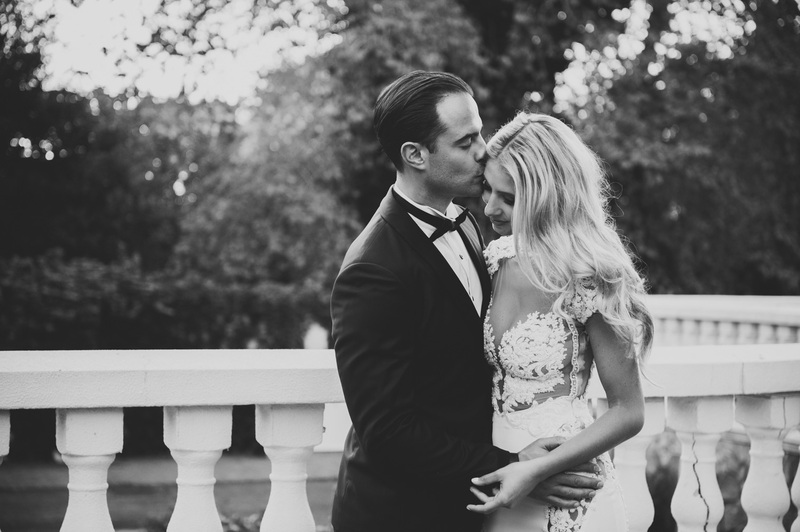 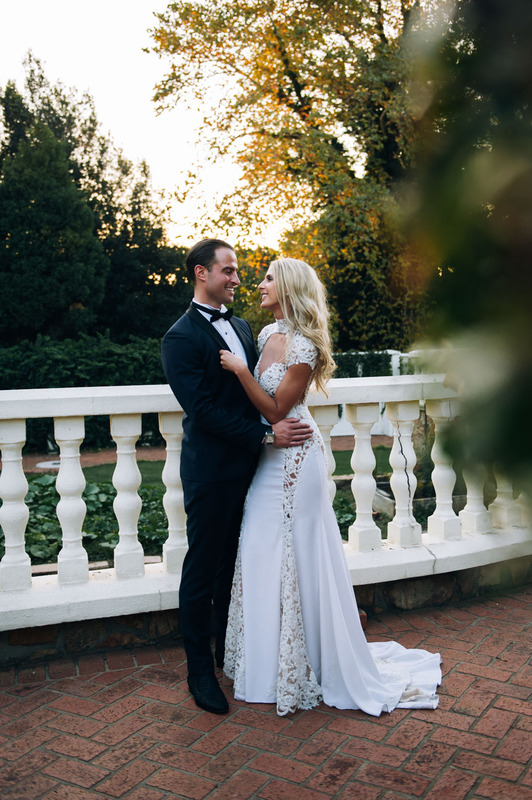 Candice was dressed in an exquisite lace dress designed by Warrick Gautier and her make-up was perfected by Jenna Ungar Make-up Artistry. 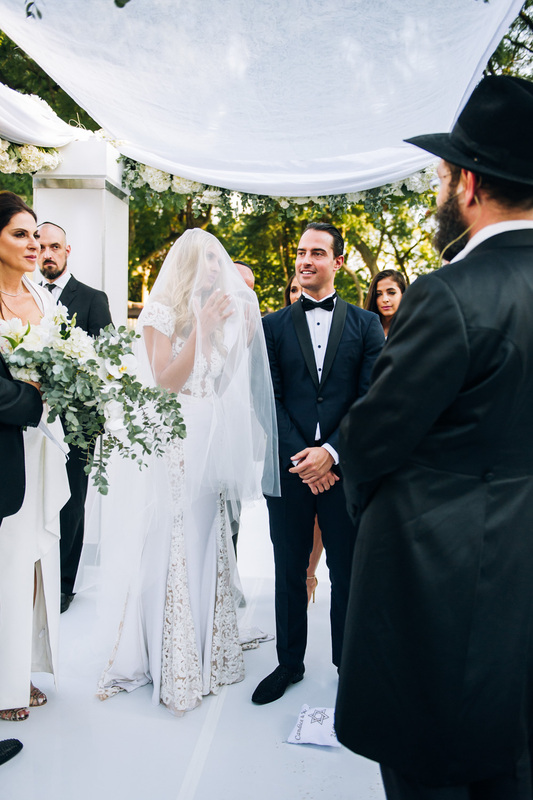 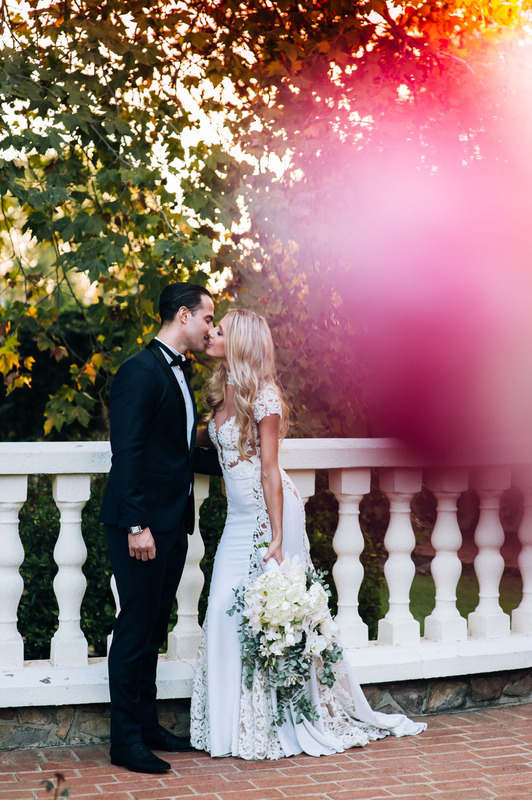 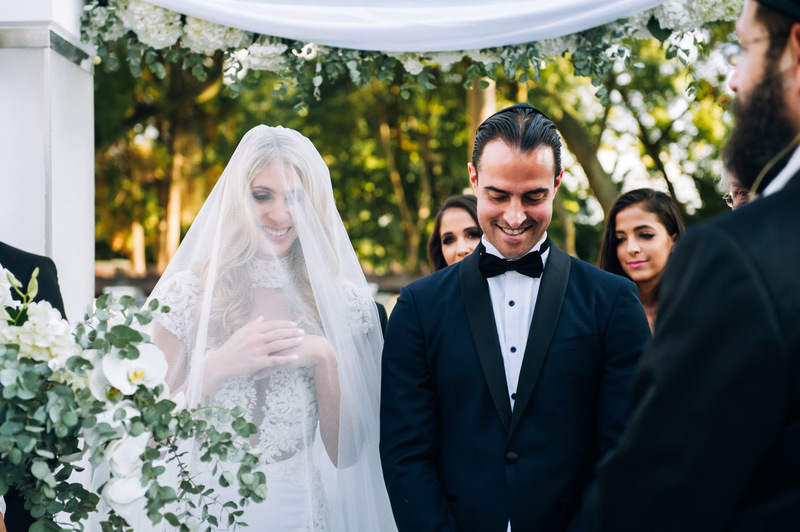 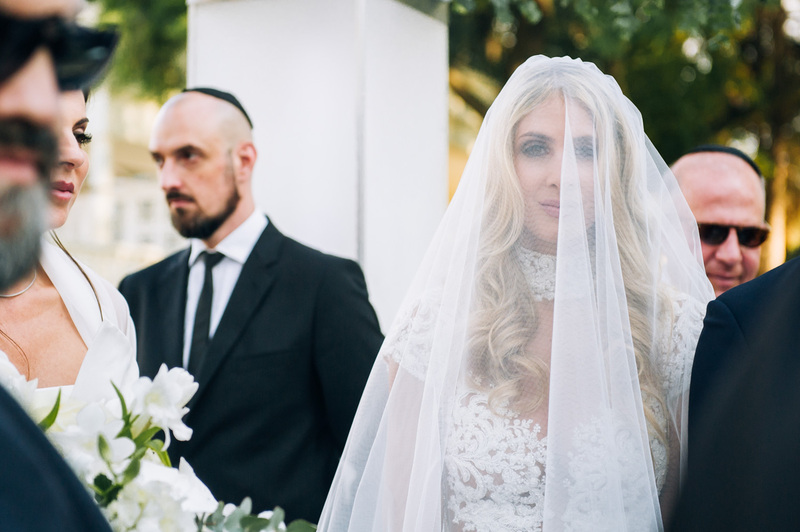 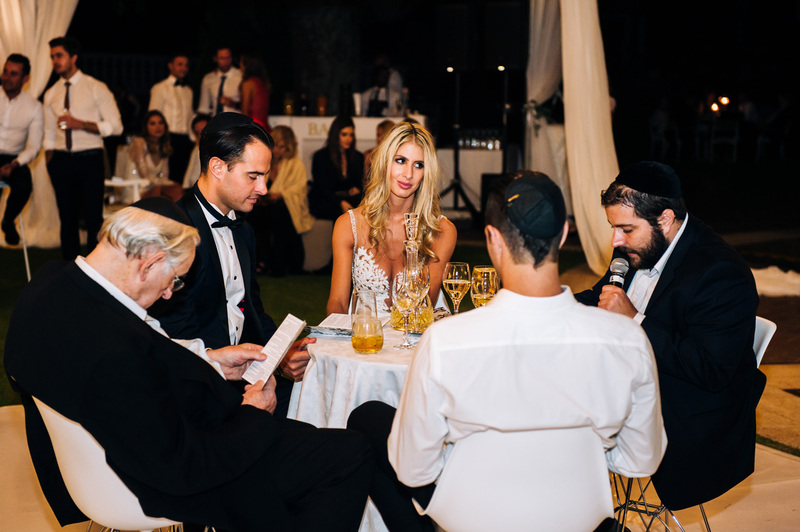 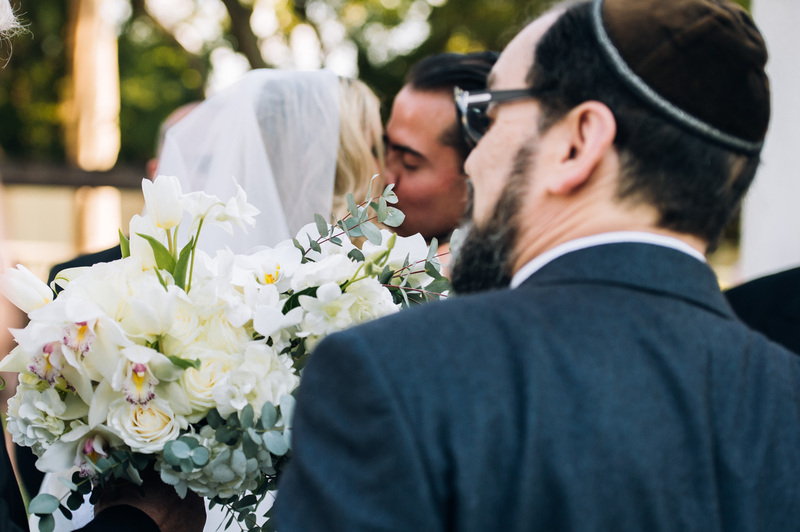 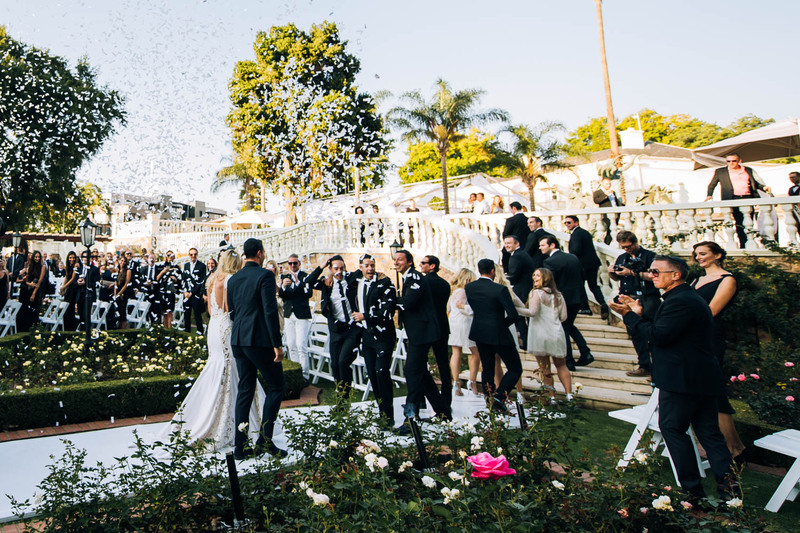 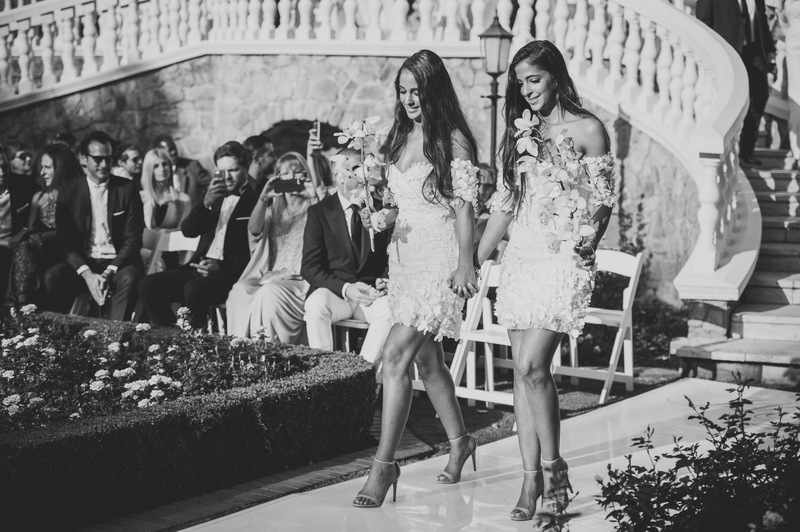 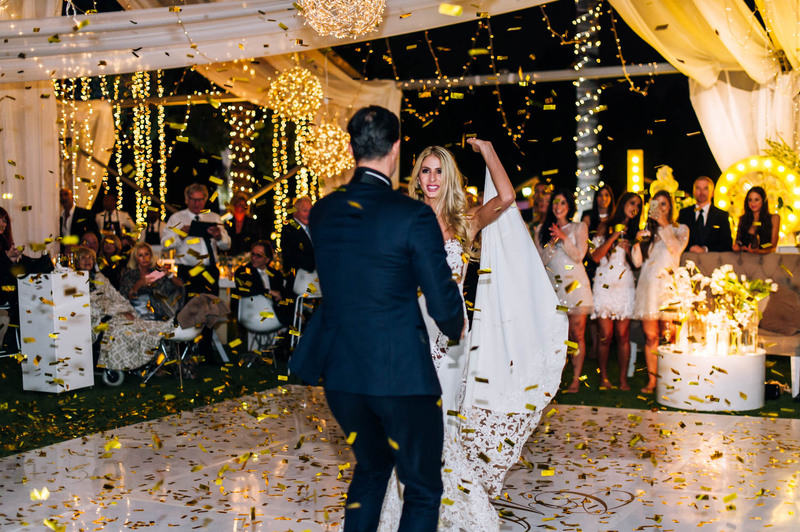 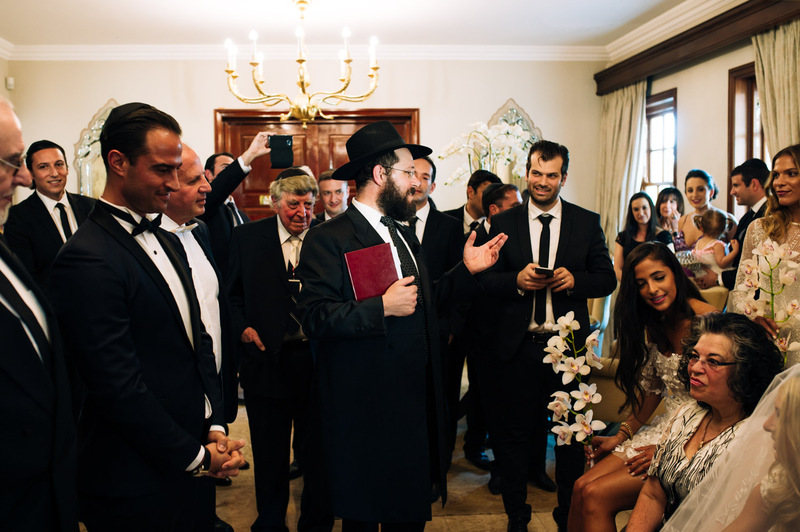 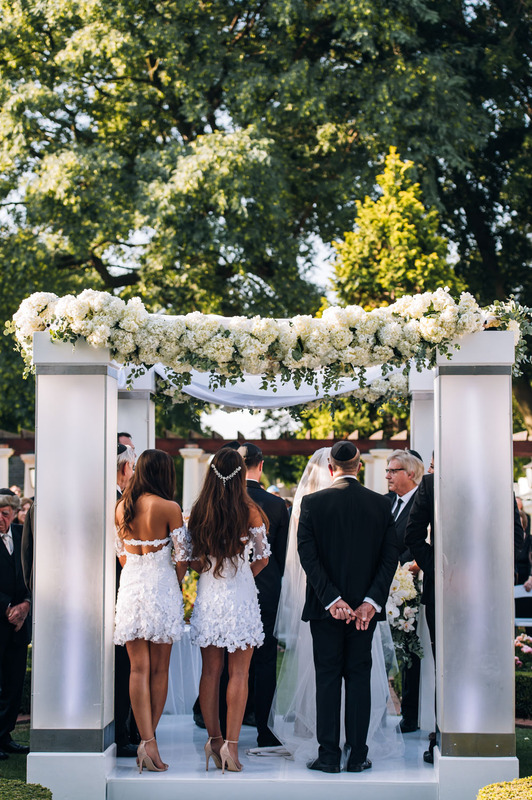 The couple held their Jewish wedding ceremony in the lush rose gardens of Summer Place and ended the ceremony off with confetti fireworks. 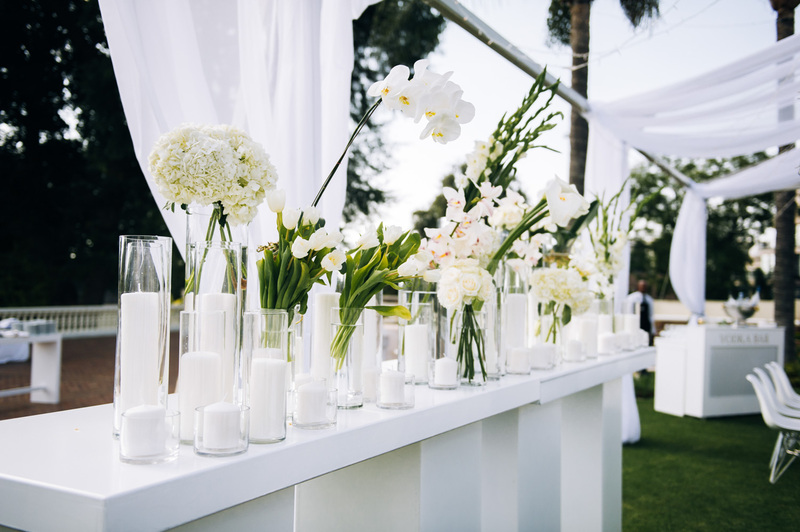 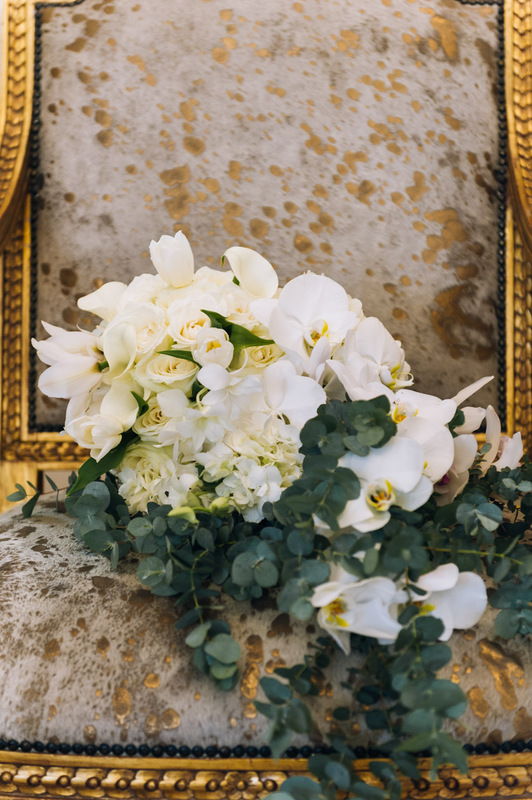 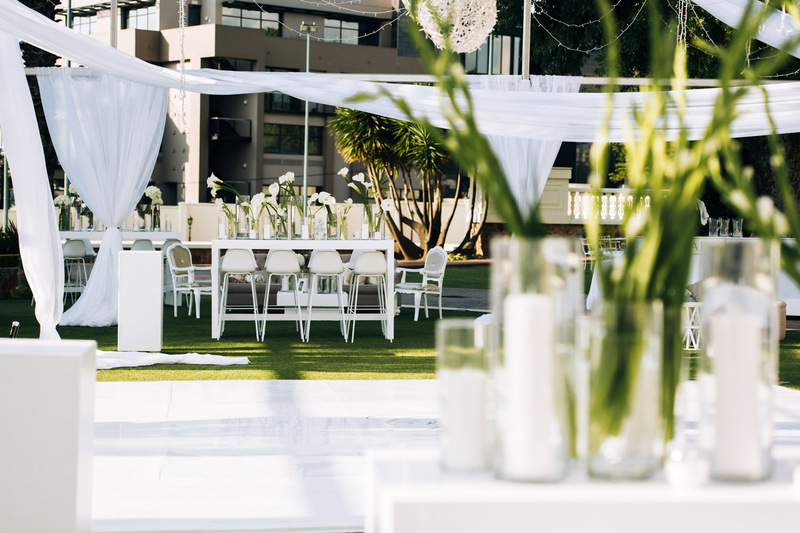 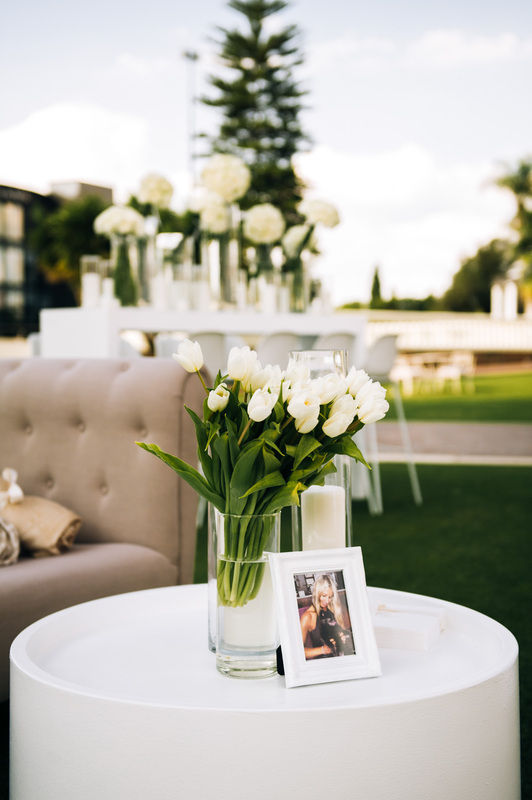 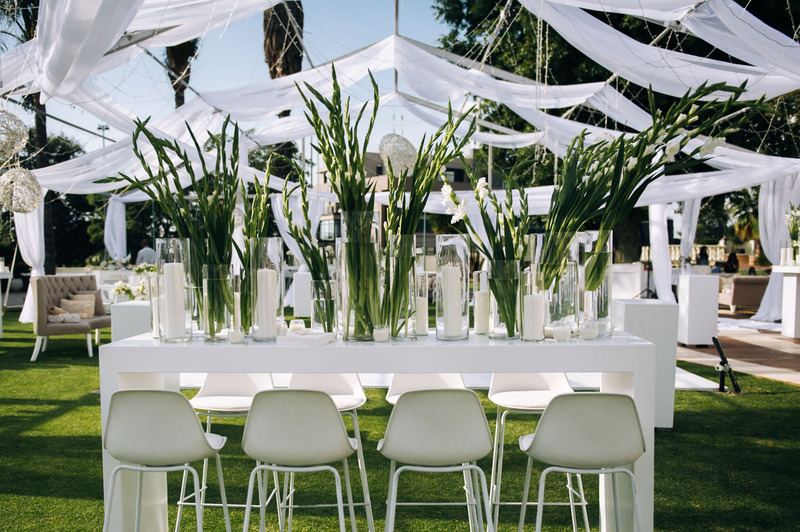 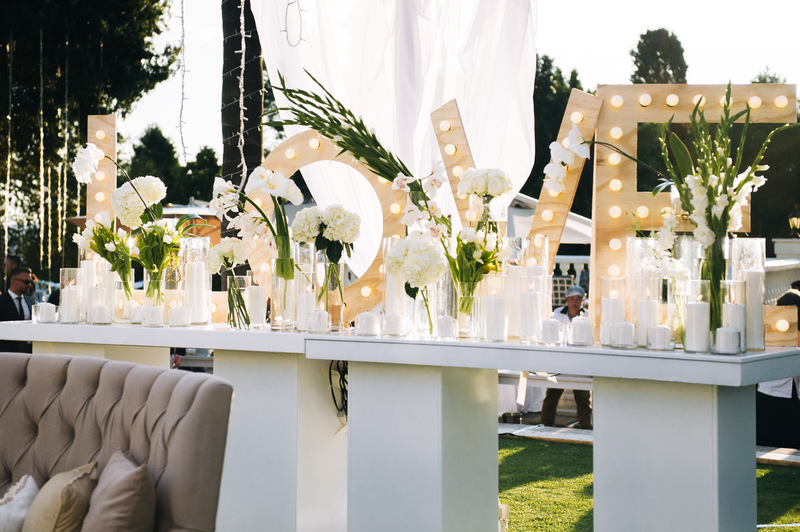 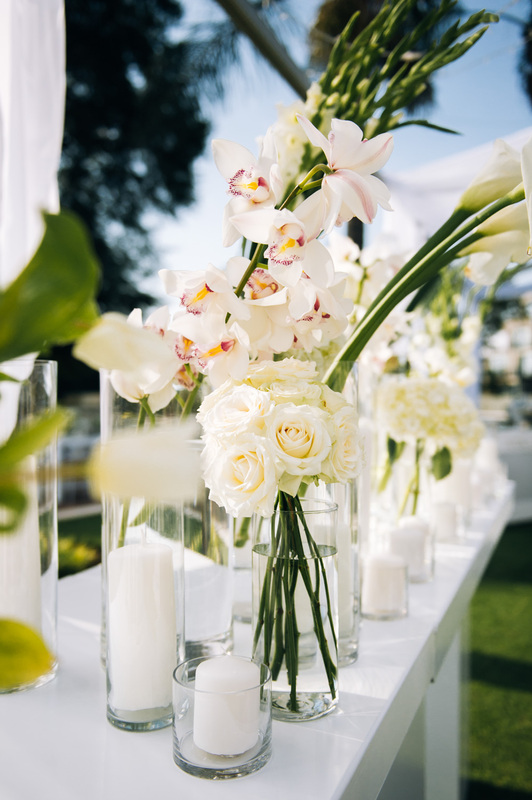 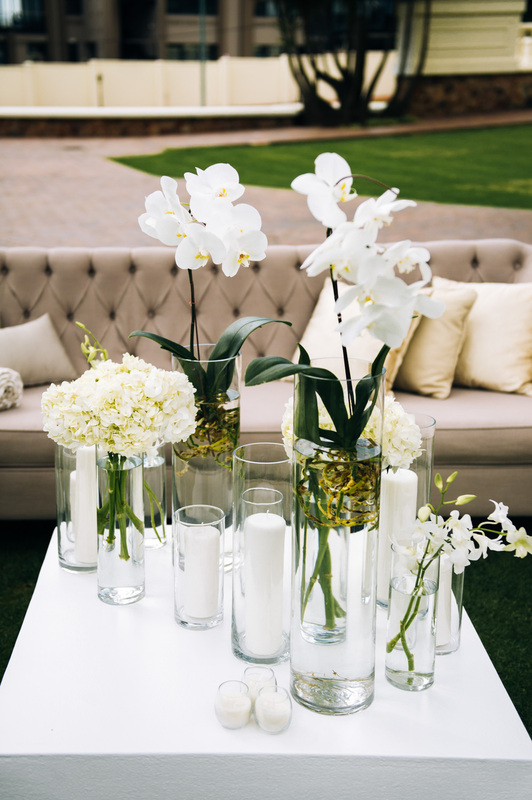 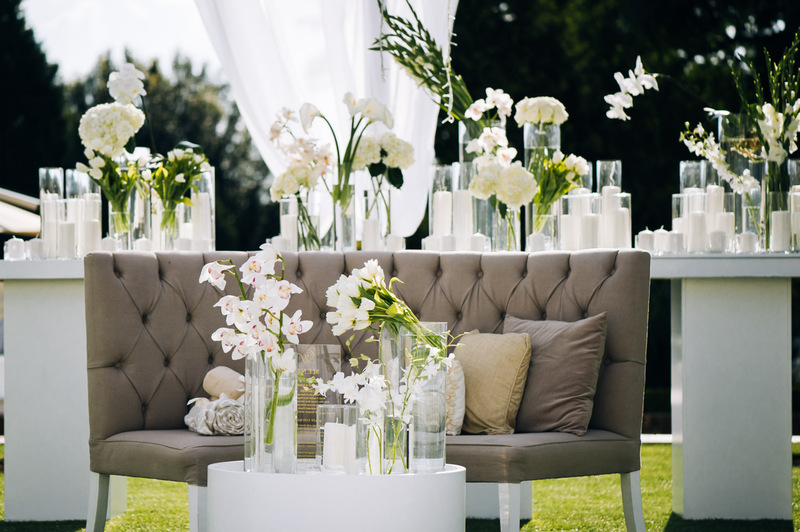 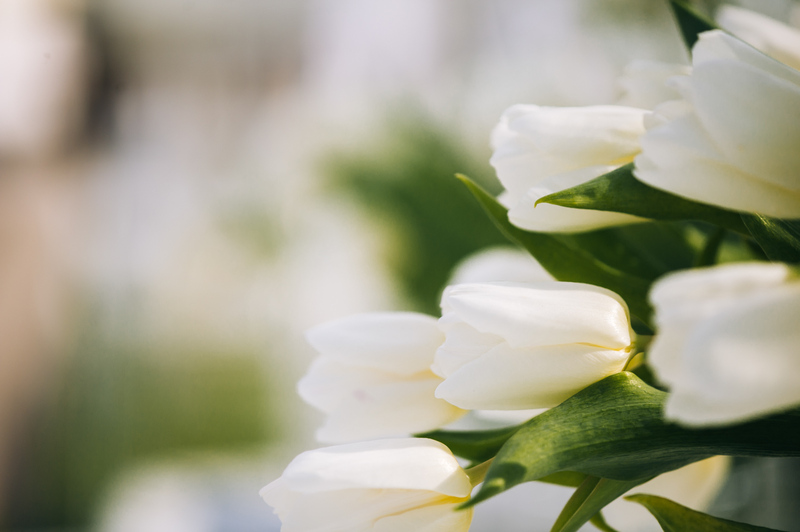 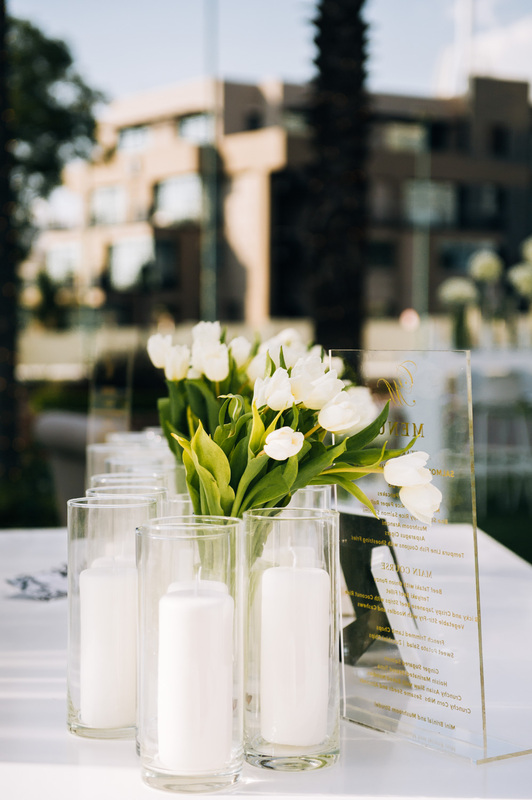 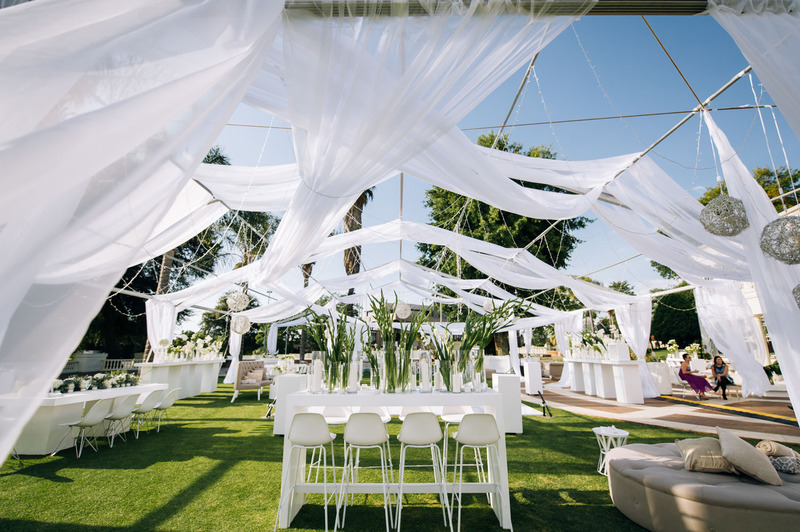 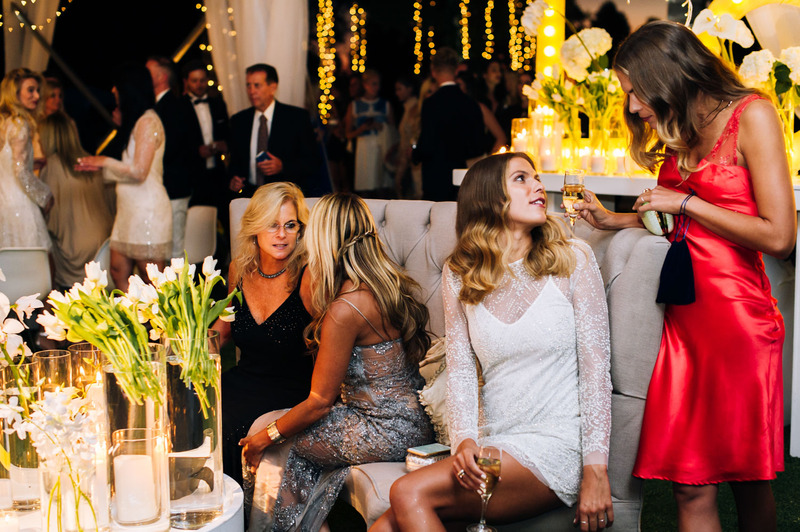 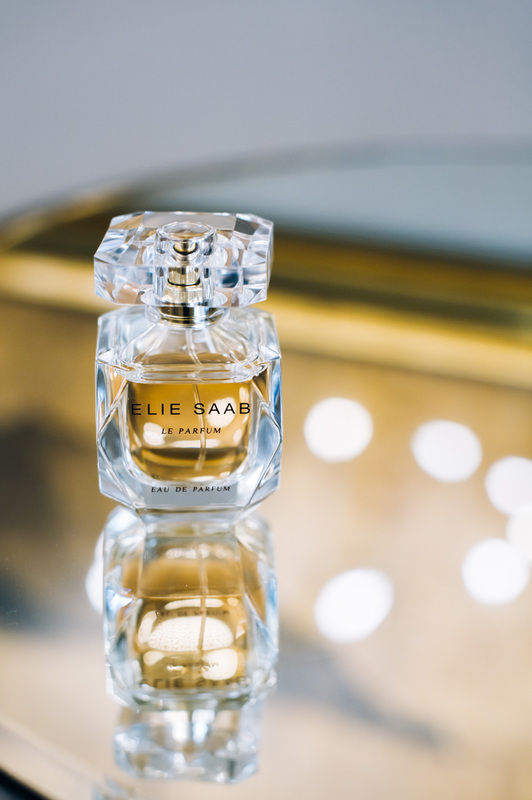 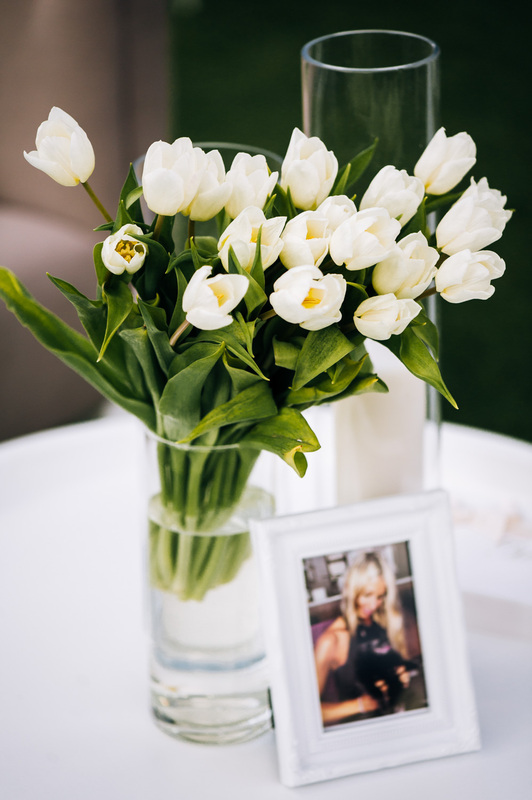 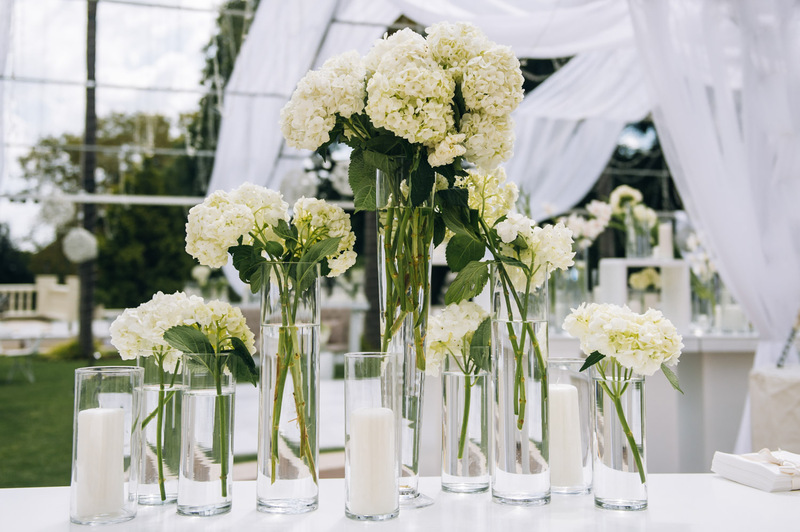 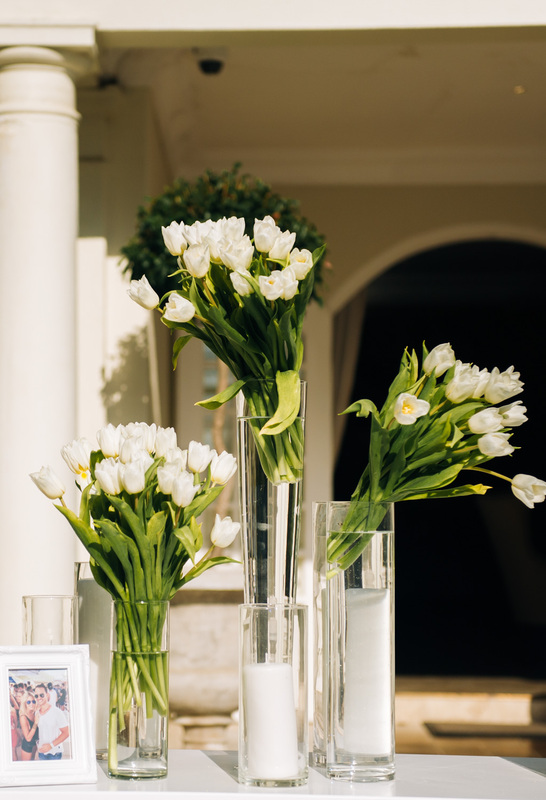 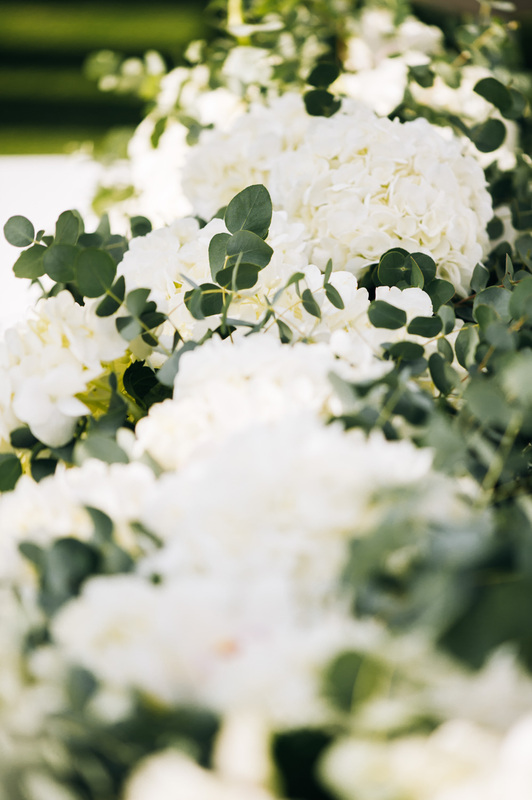 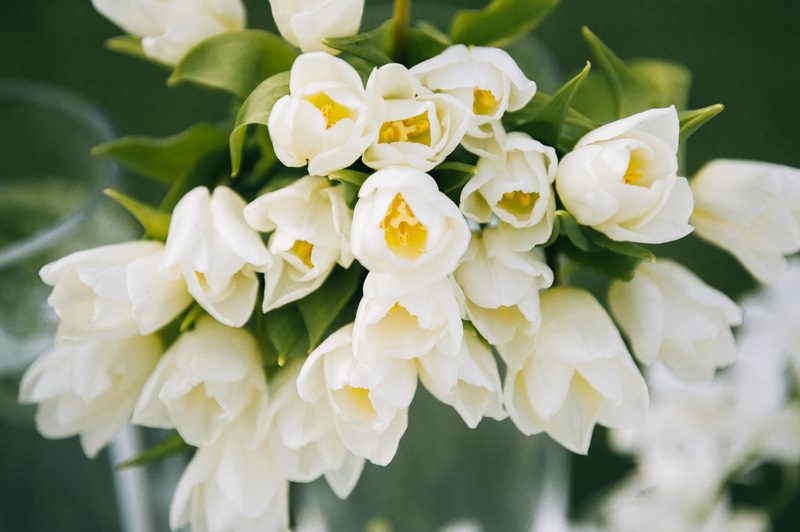 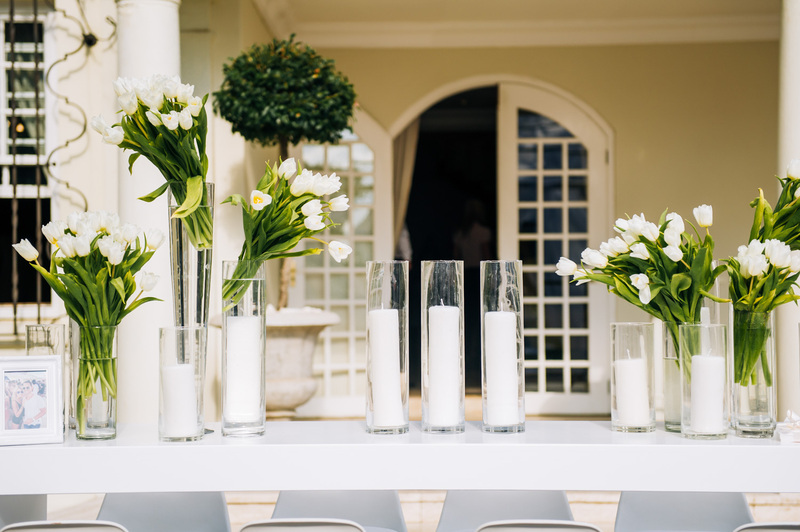 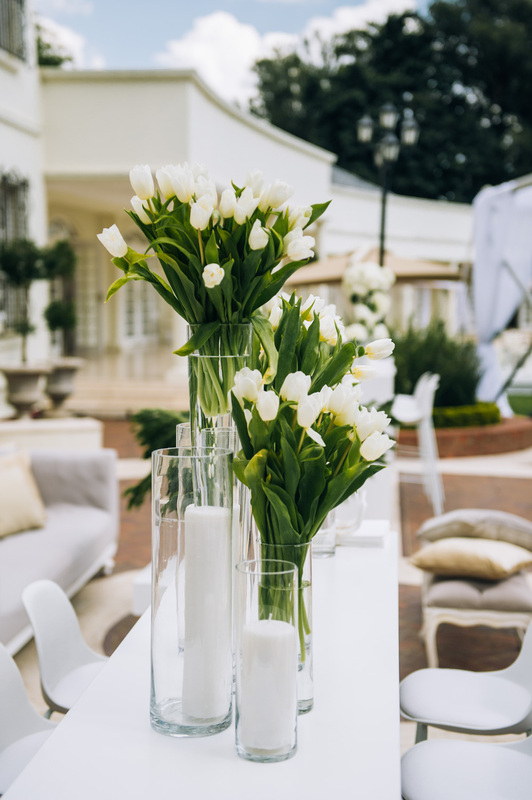 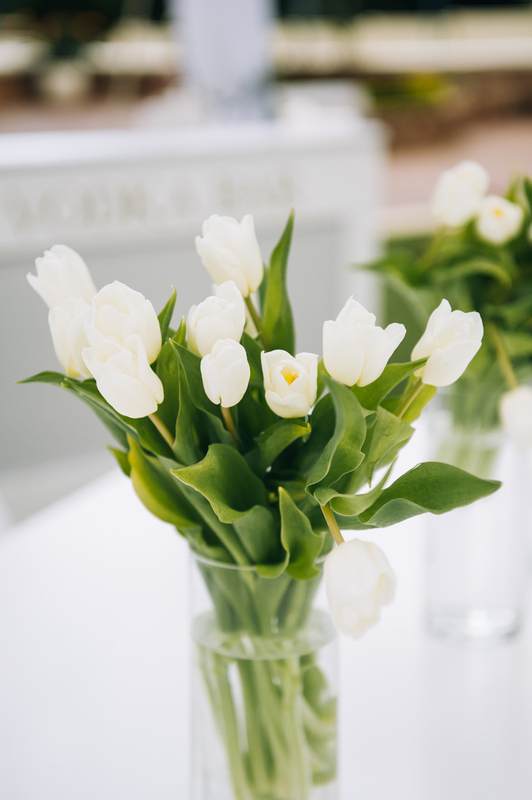 Guests were treated to champagne and canapes outside under the very first of it’s kind, a modern deconstructed Marquee overflowing with flowers, candles and stylish decor. 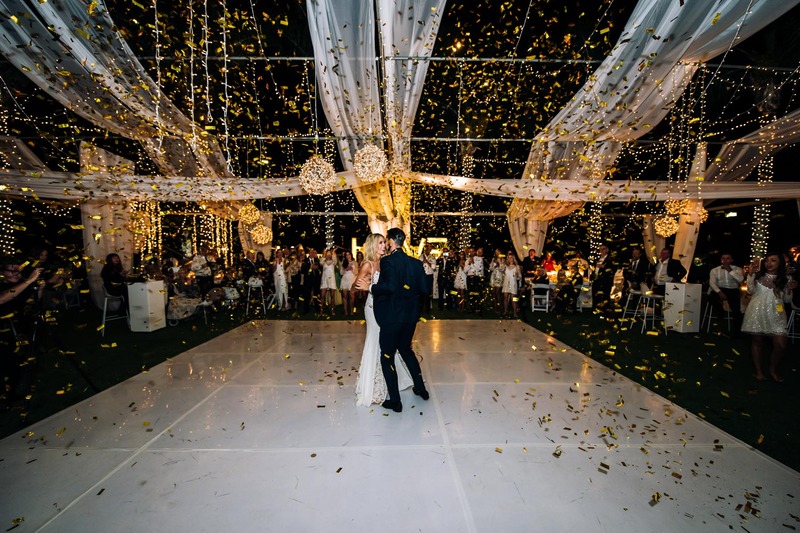 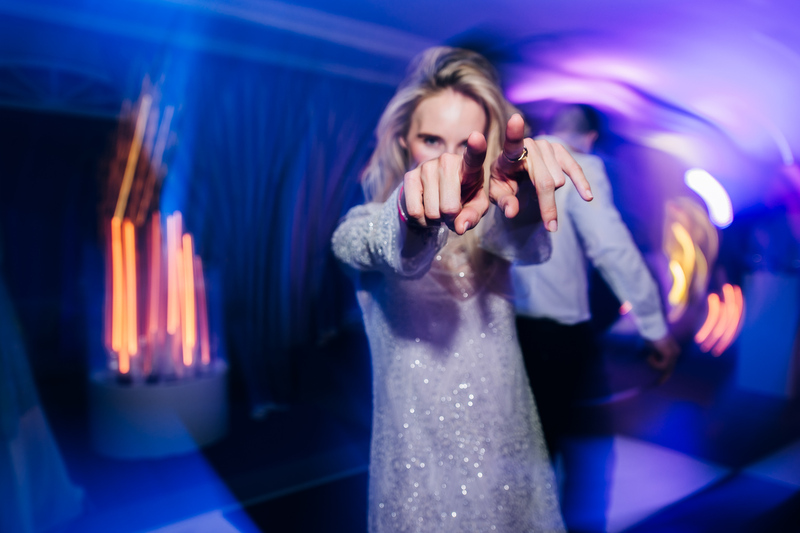 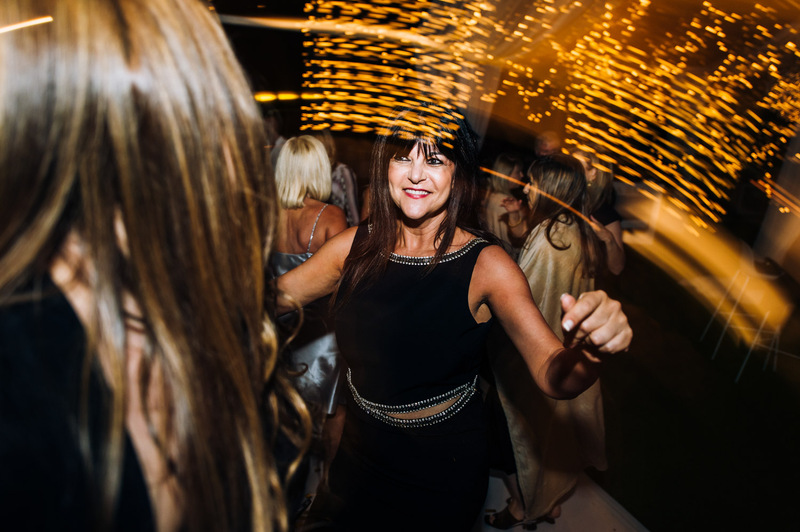 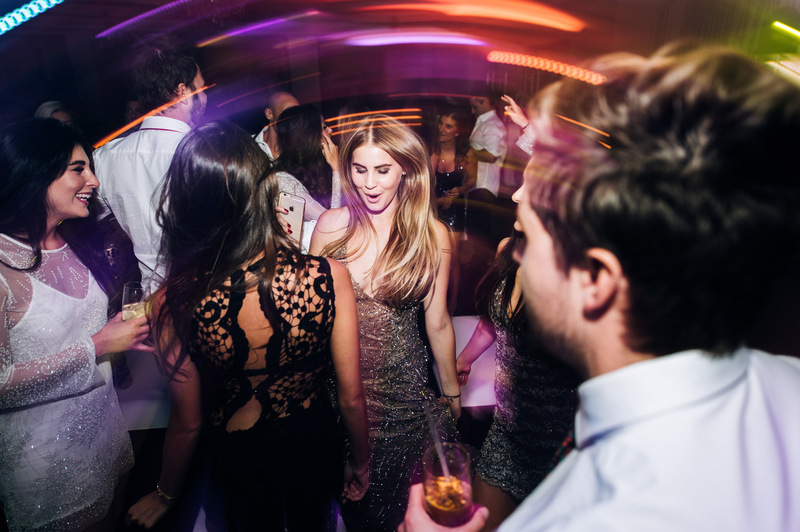 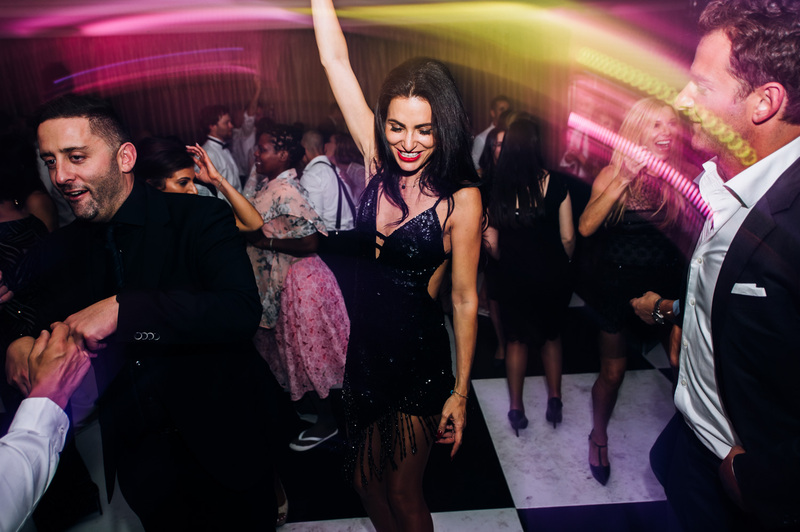 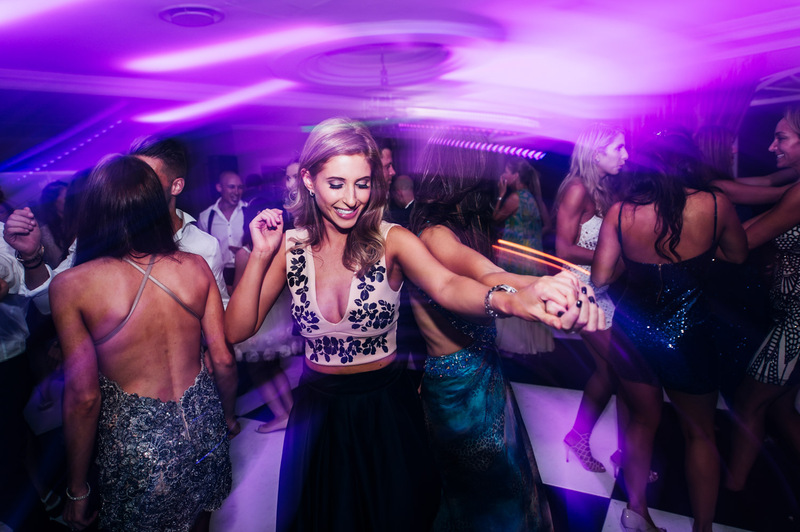 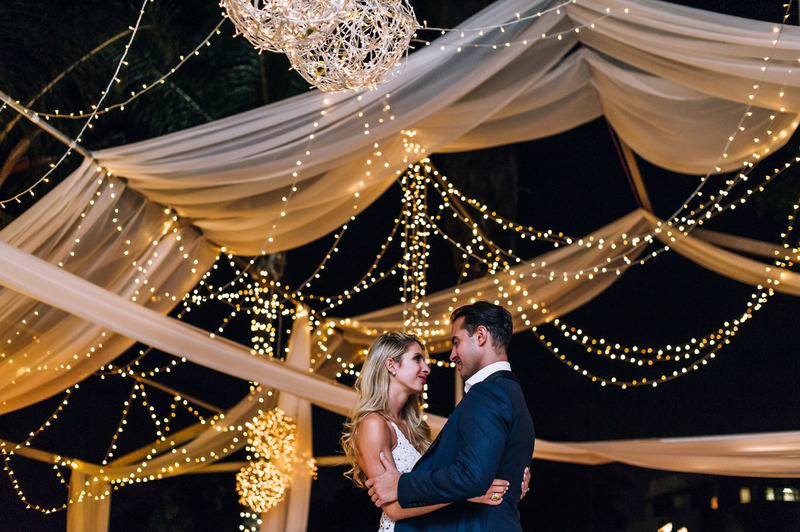 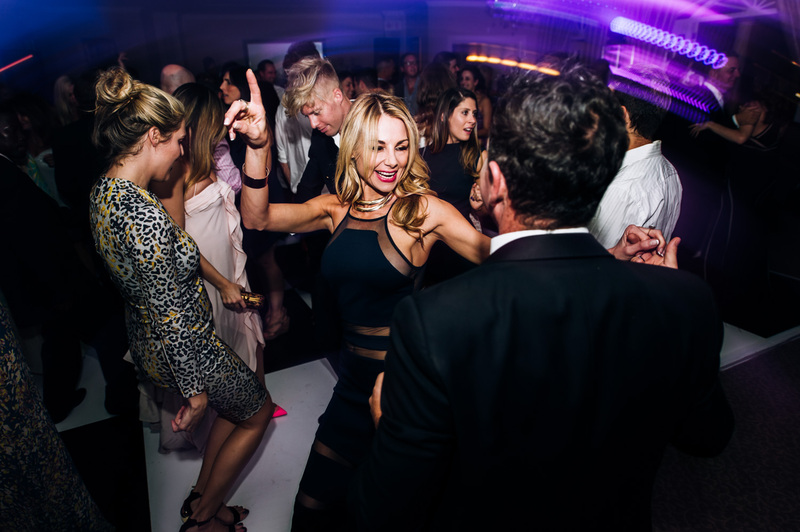 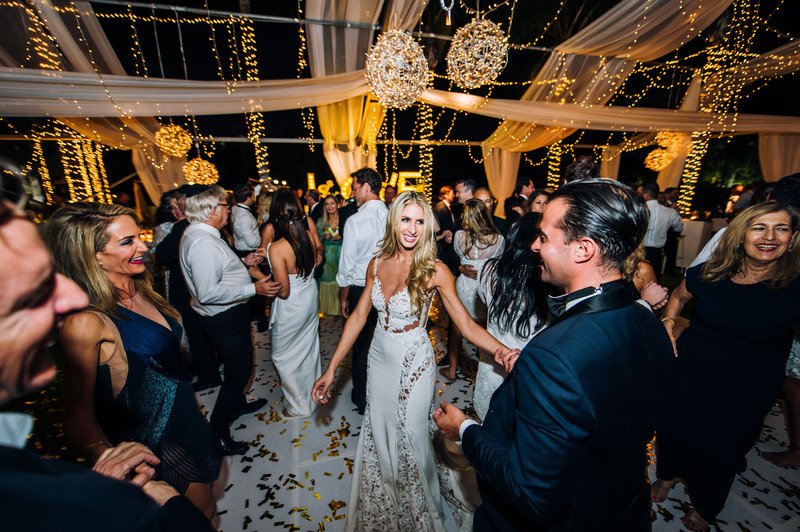 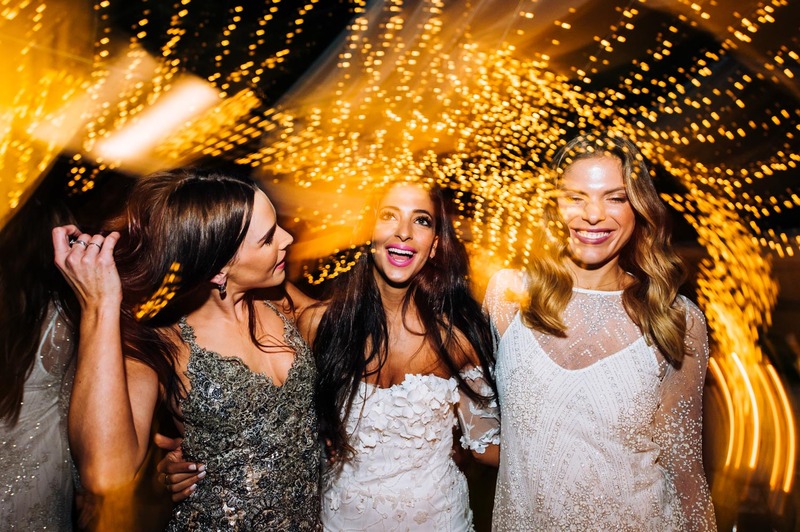 With a firework display, Candice & Mike surprised their guests with the main hall opening to various chill lounges and amazing entertainment on the dance floor. 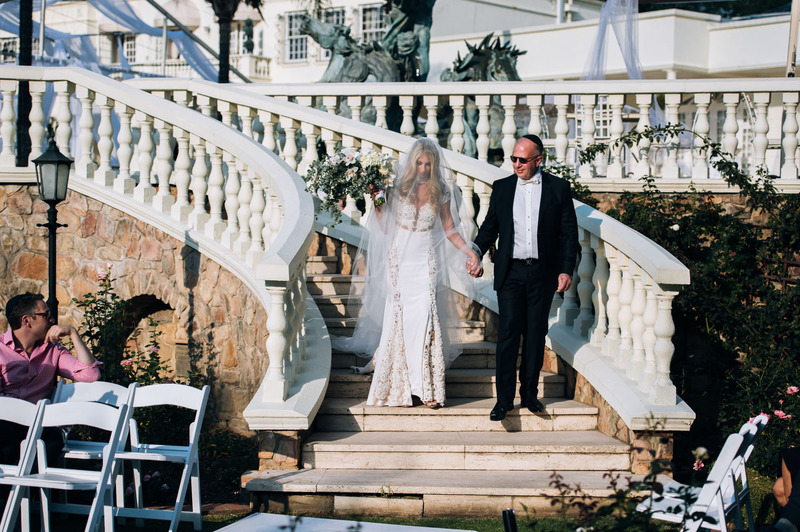 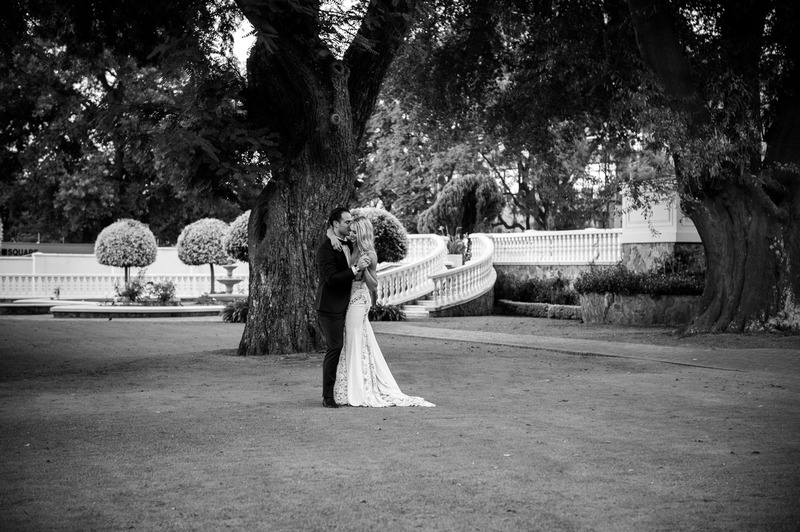 Thank you Candice & Michael, for making us part of your special day!